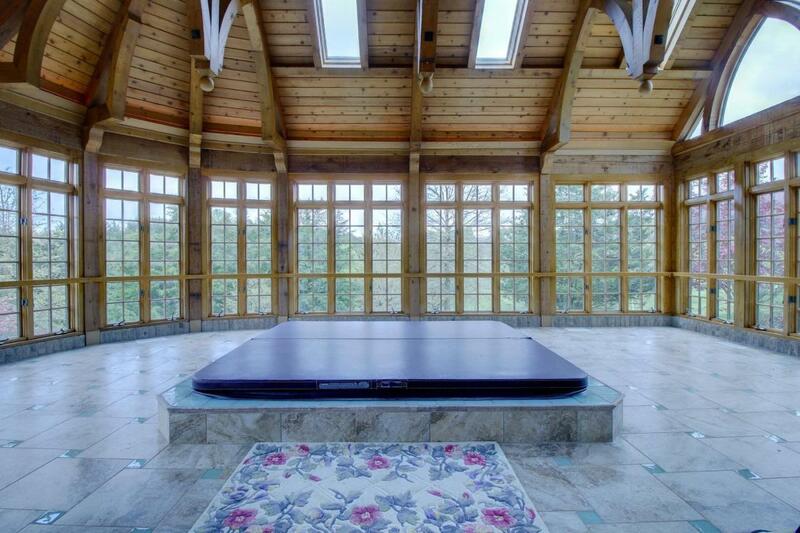 One of the most beautiful settings you will ever see! 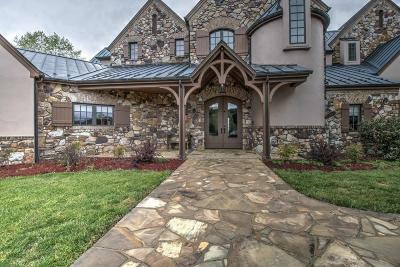 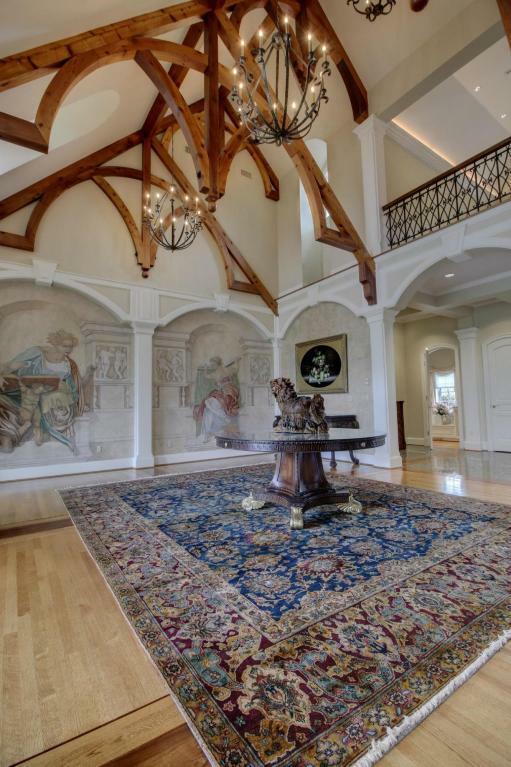 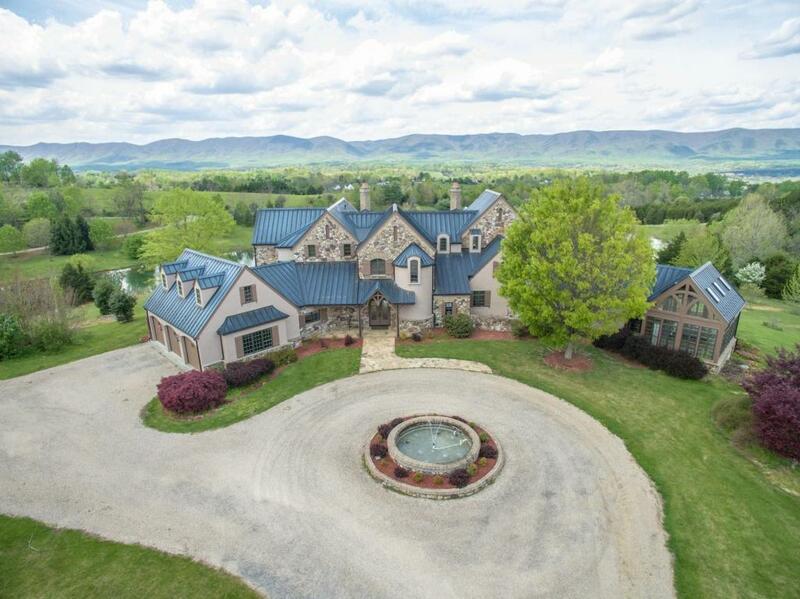 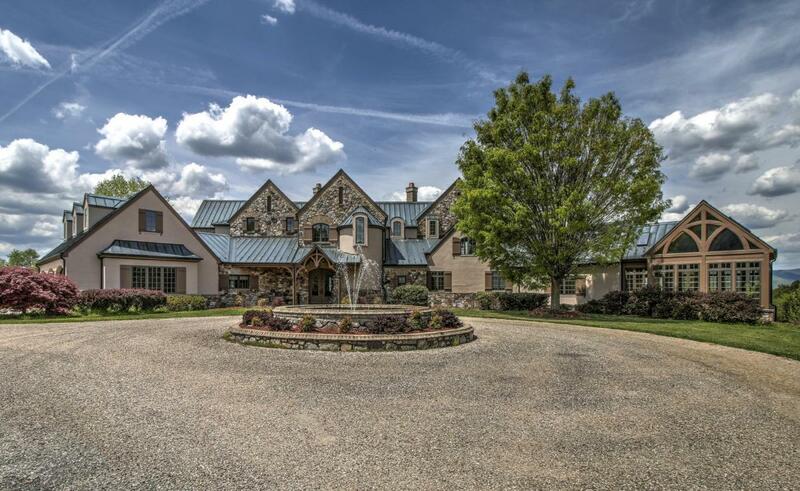 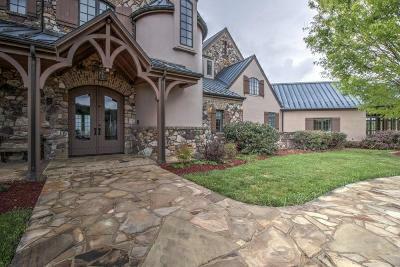 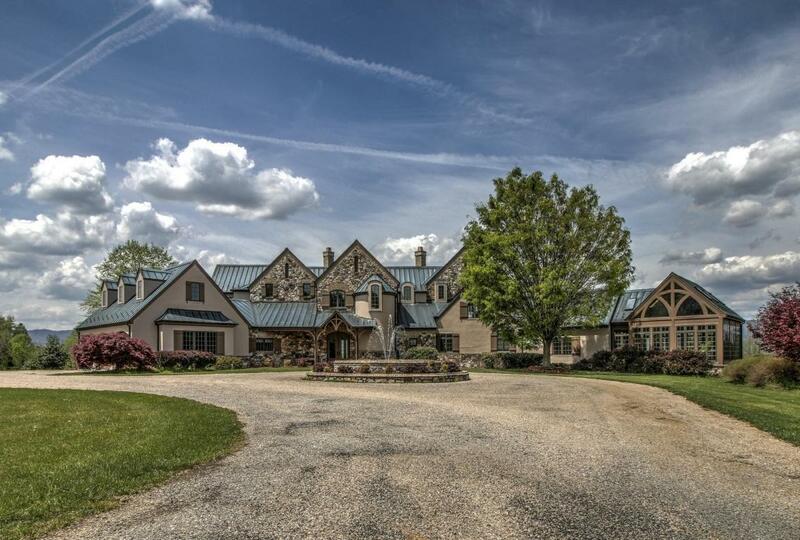 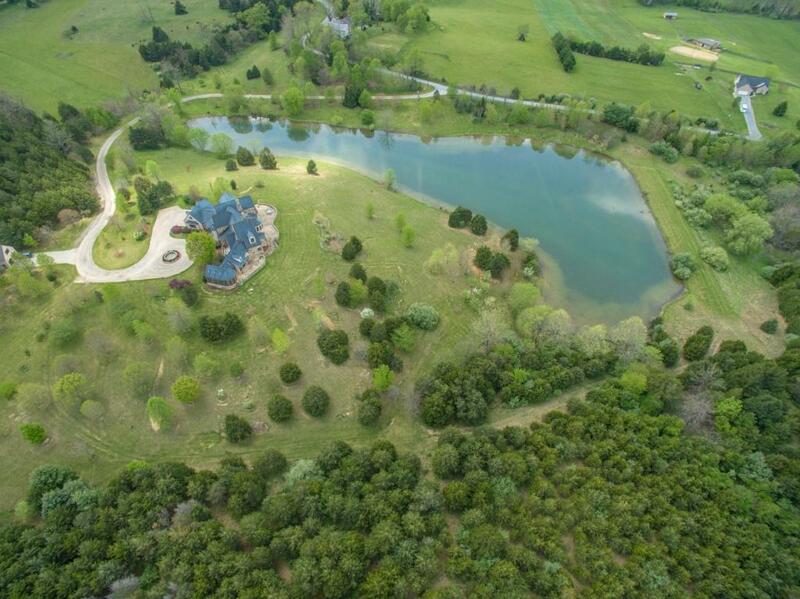 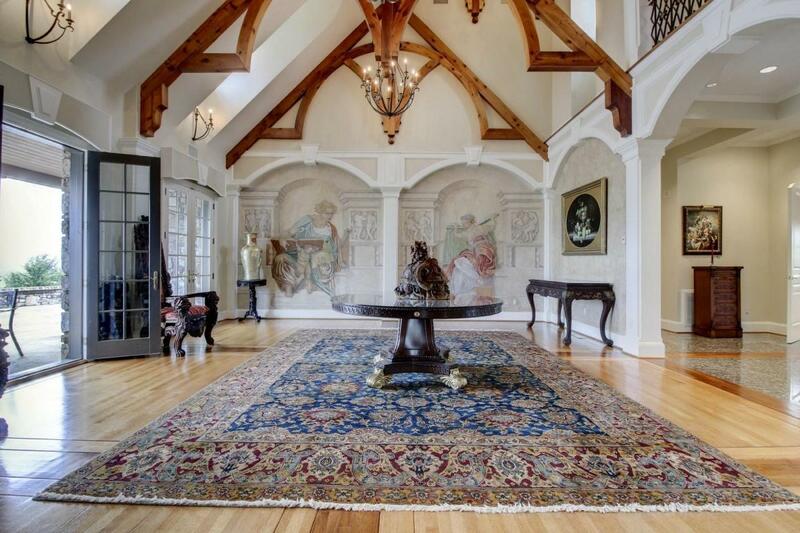 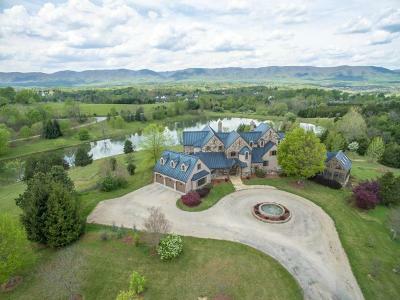 This one owner French Chateau home features a solid copper roof, separate master wing, exquisite details throughout and sits perfectly on 46+ acres. 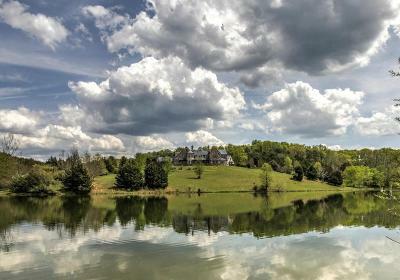 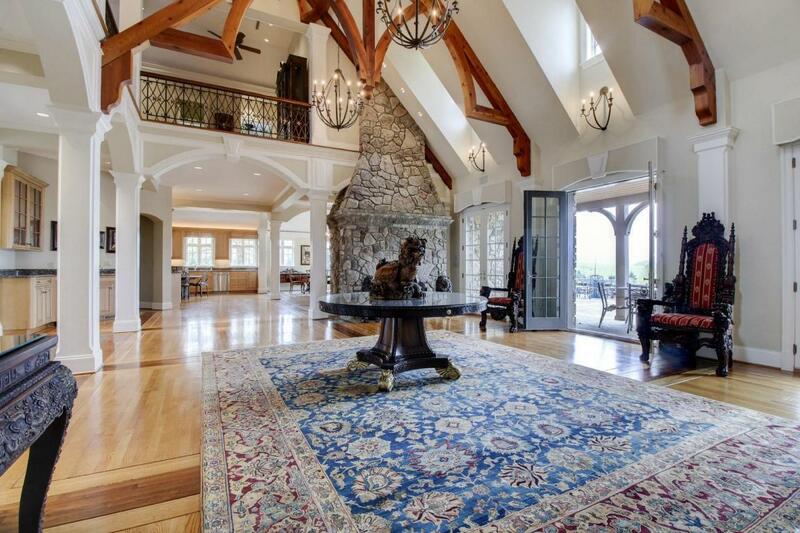 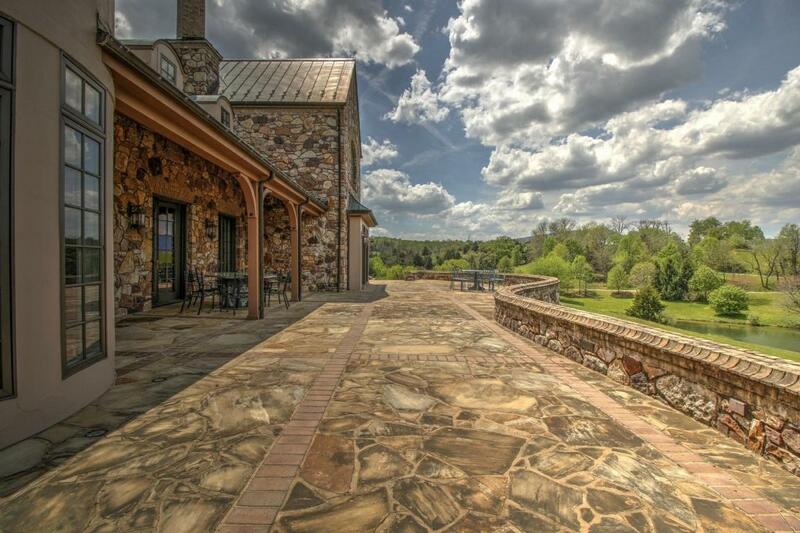 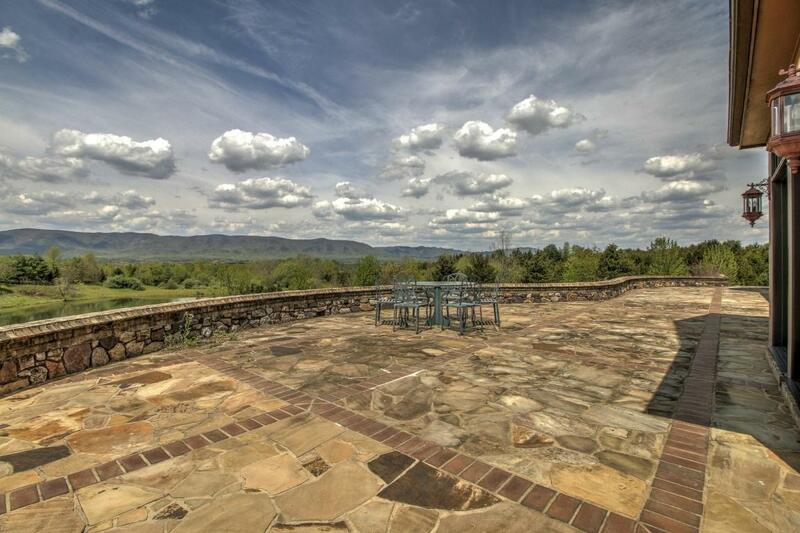 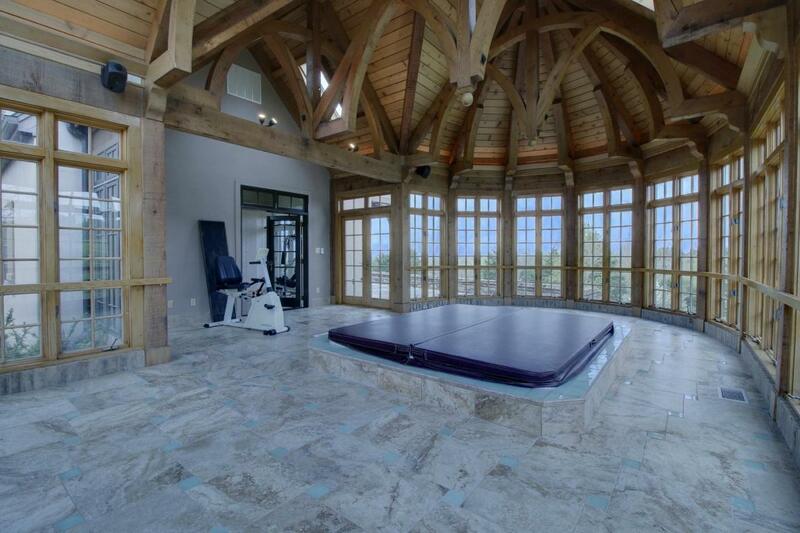 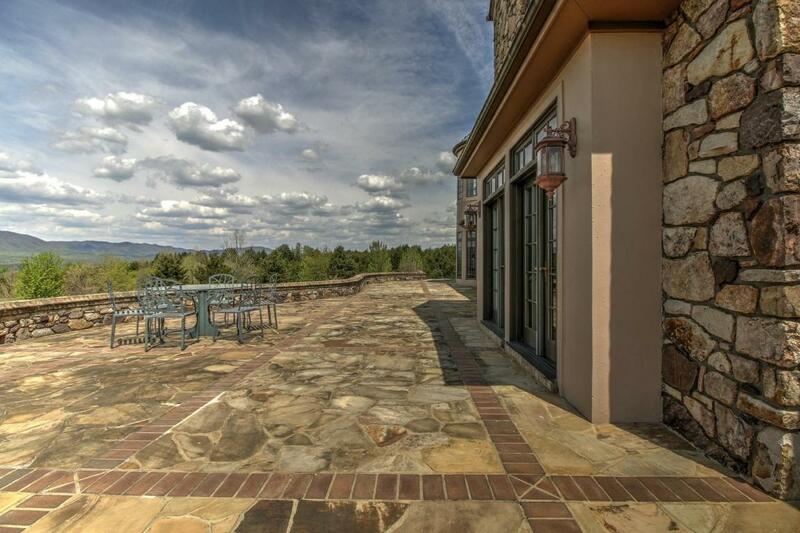 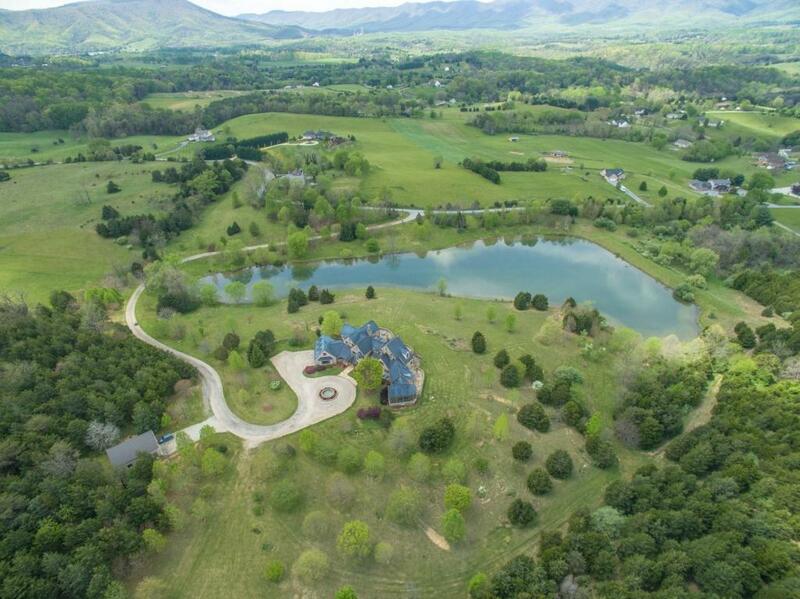 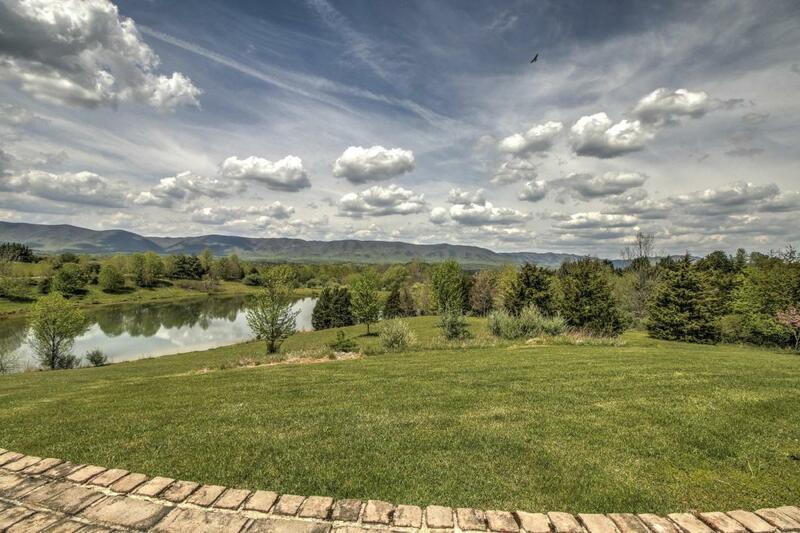 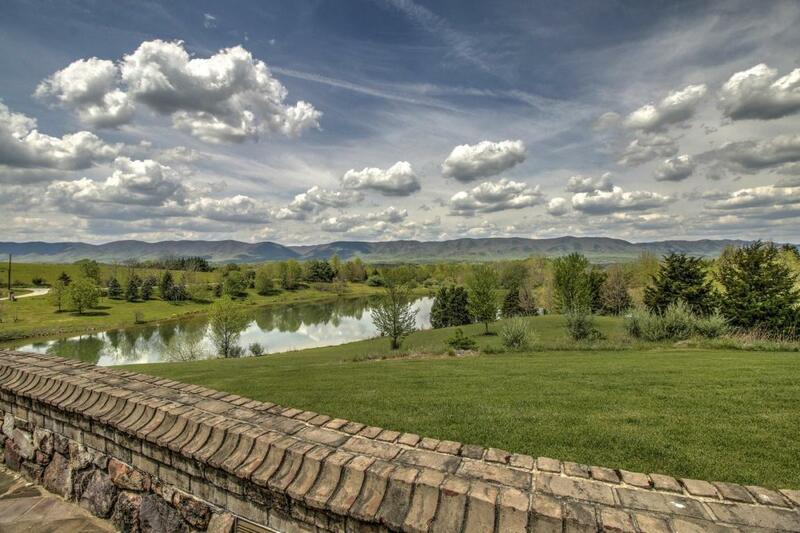 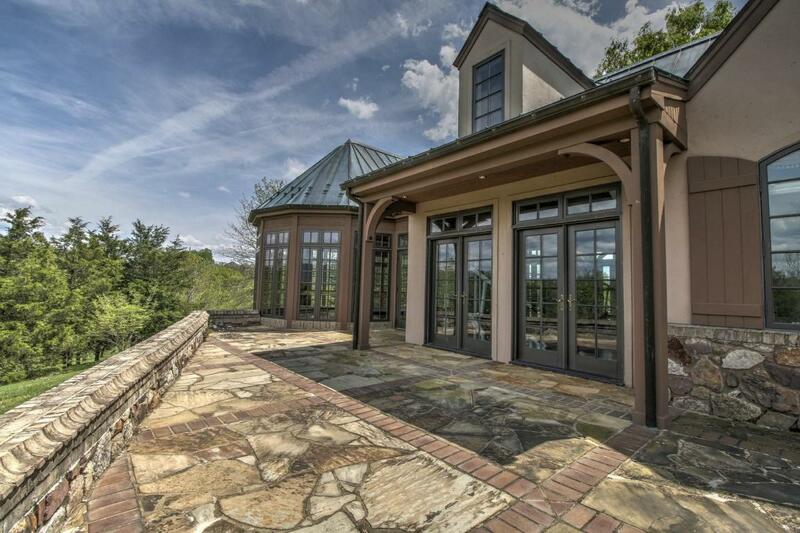 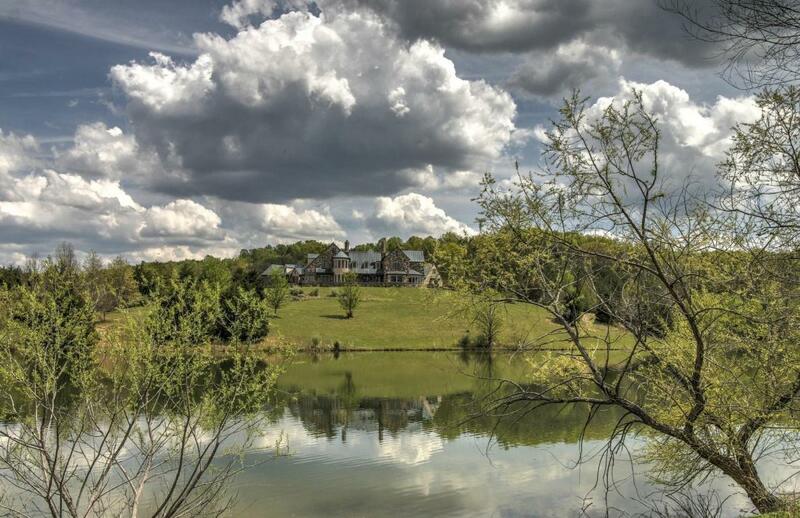 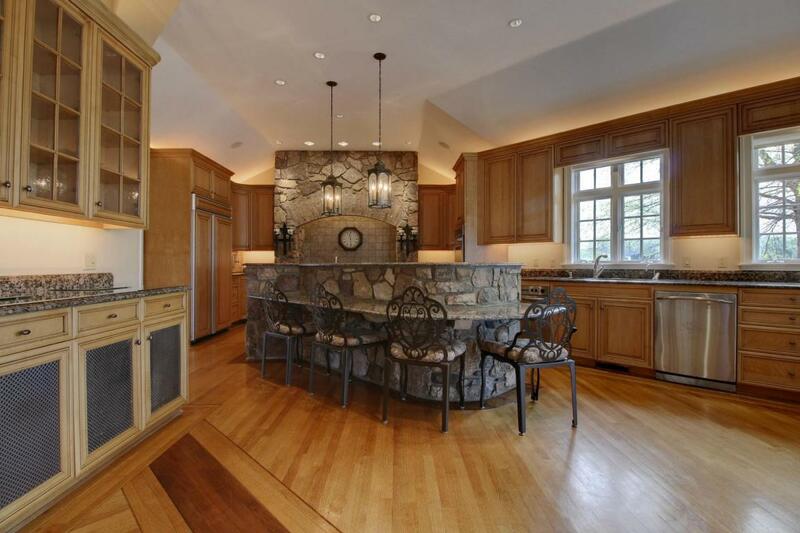 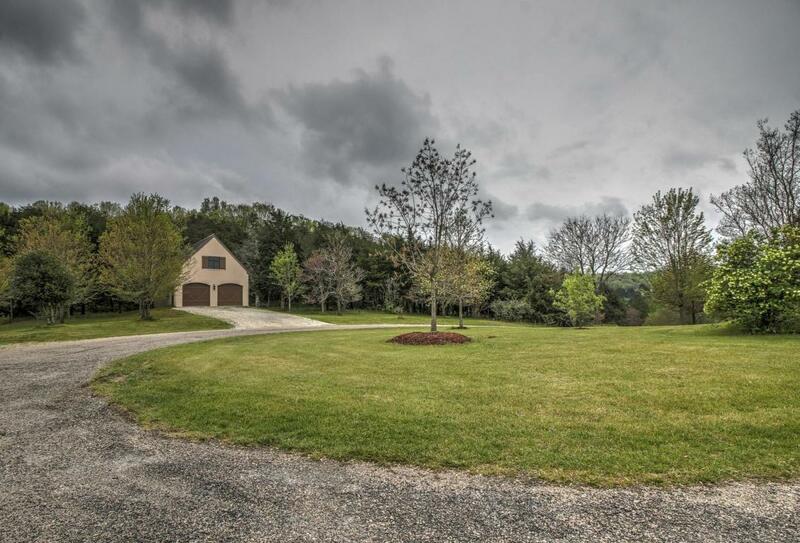 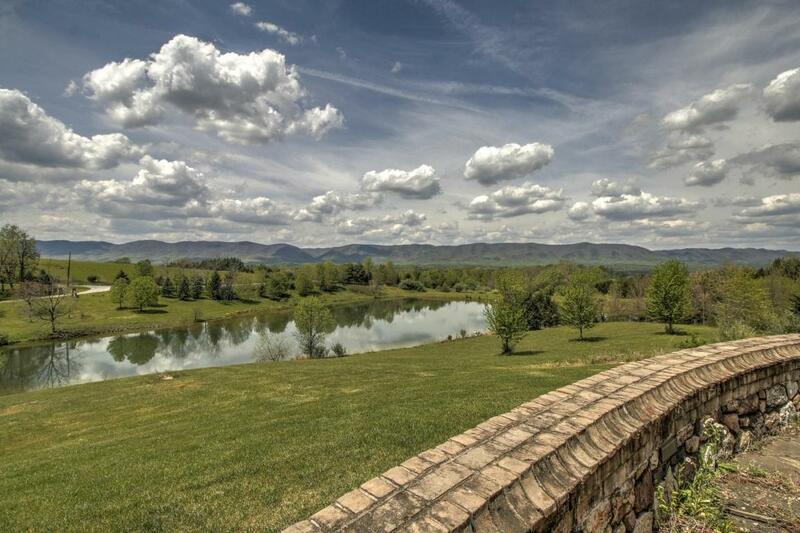 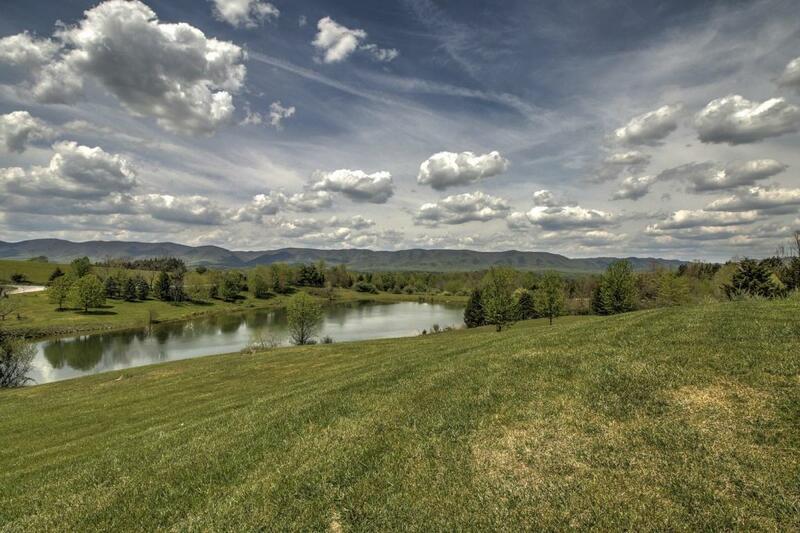 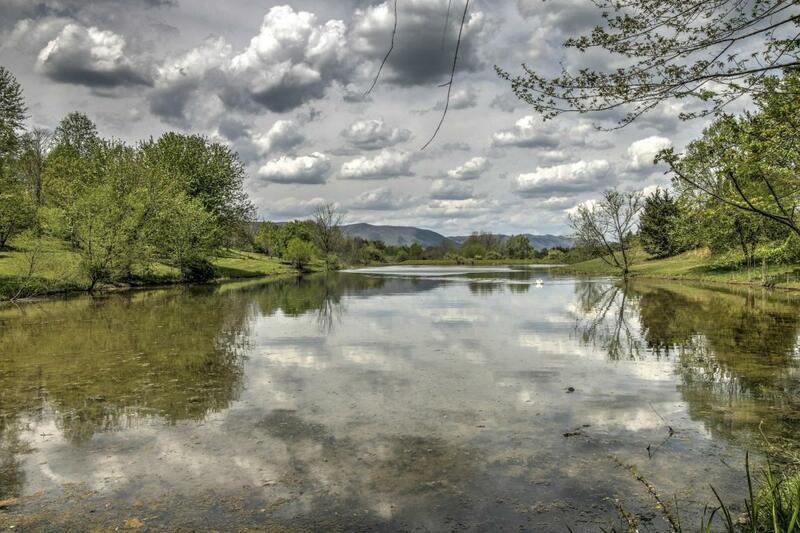 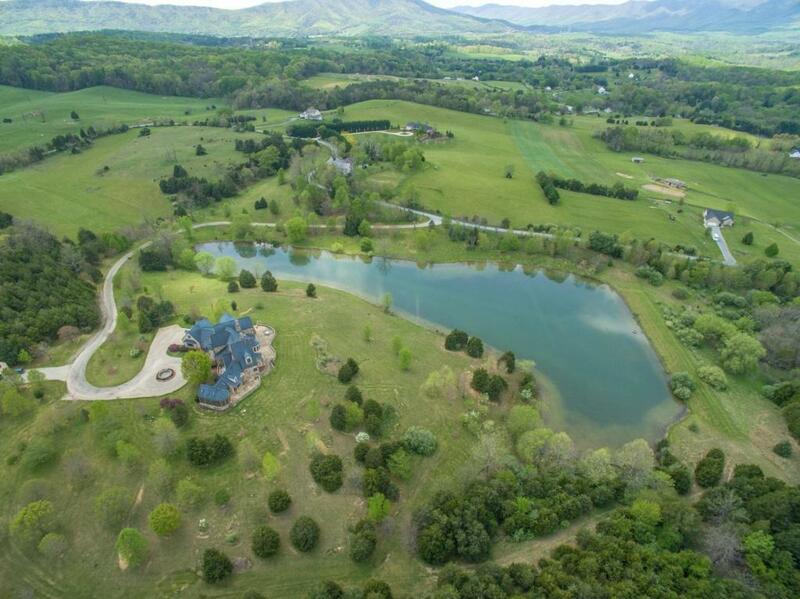 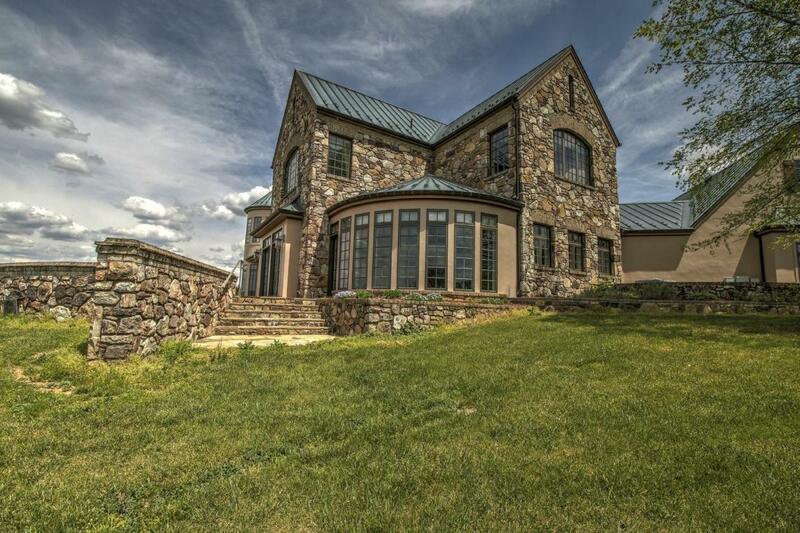 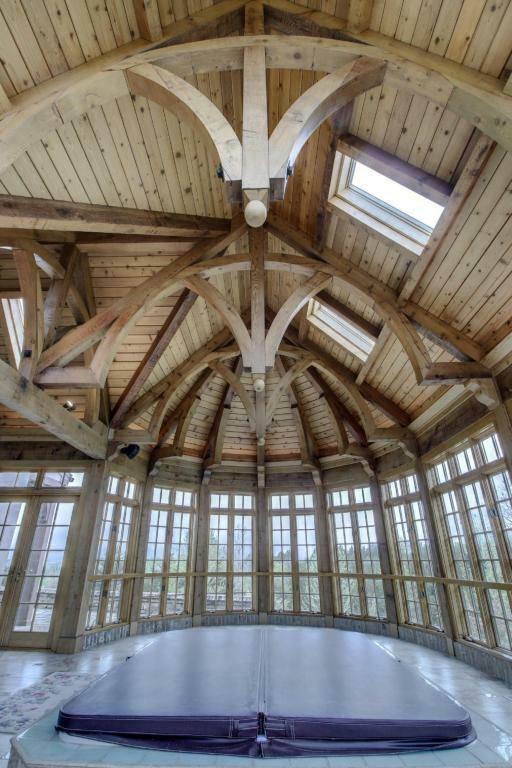 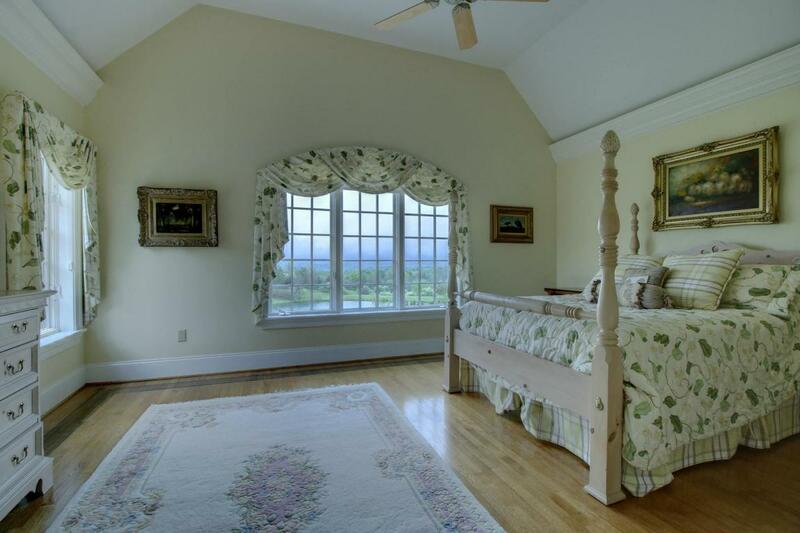 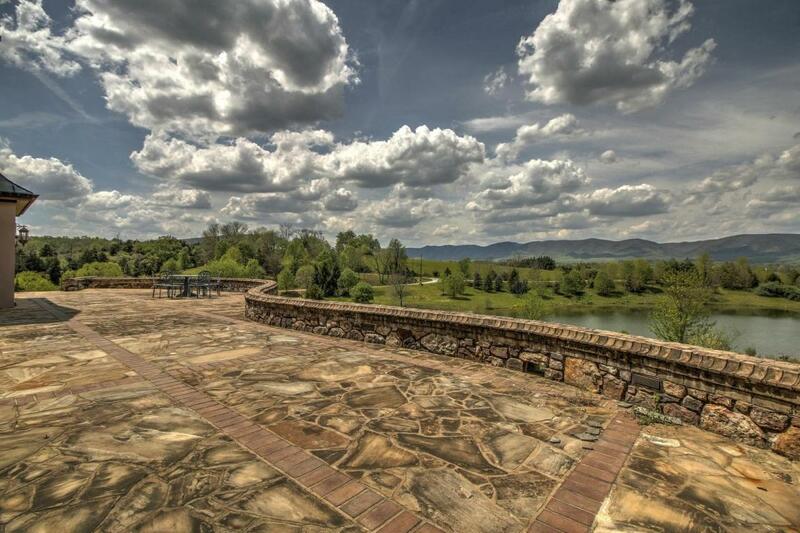 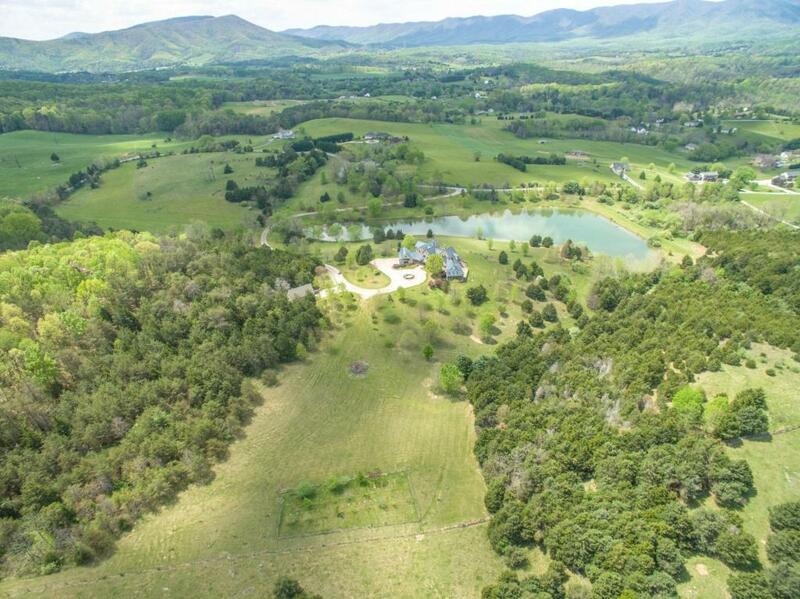 An expansive stone patio overlooks the 4+acre pond and panoramic views of the mountains. 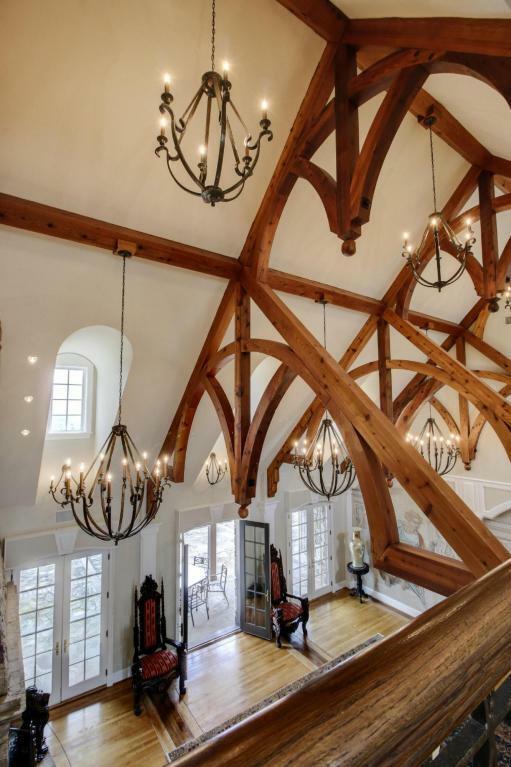 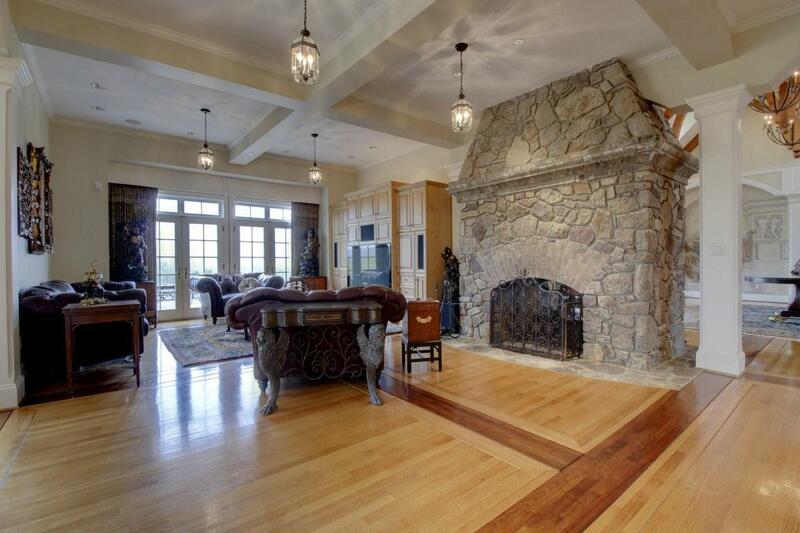 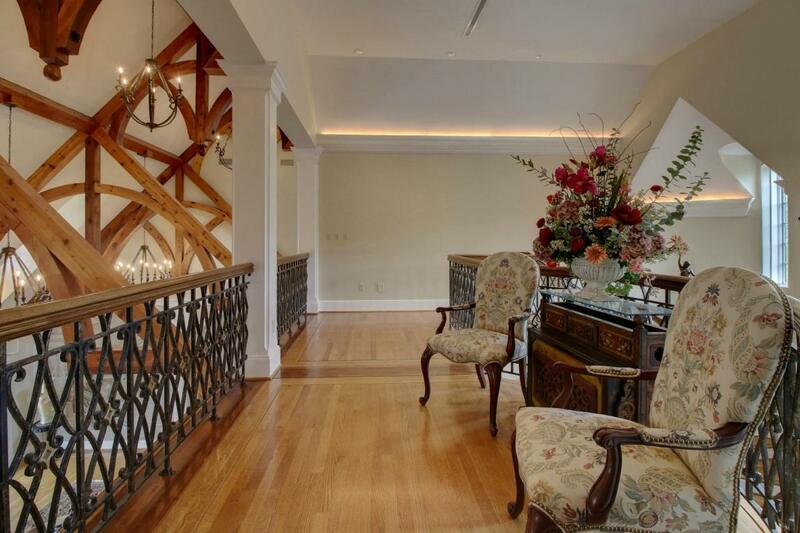 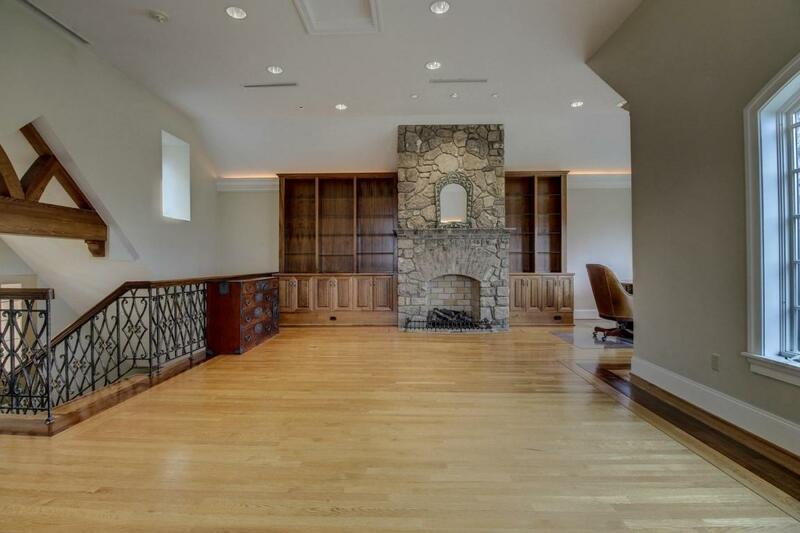 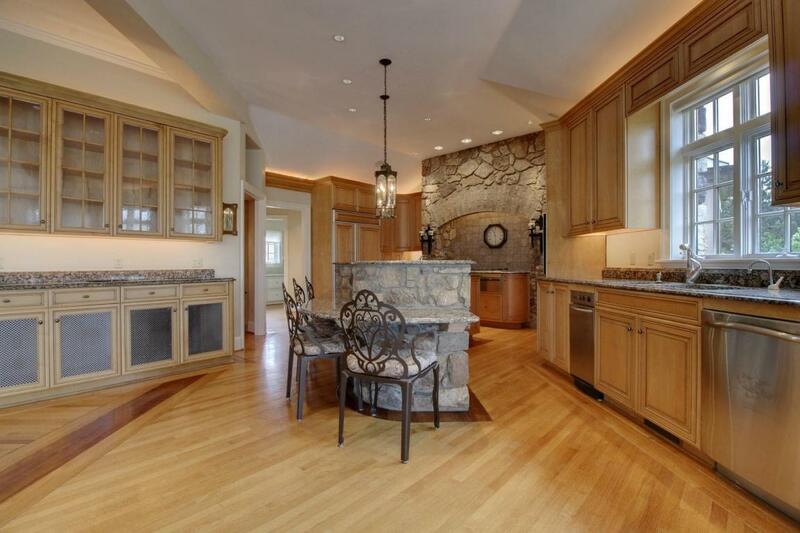 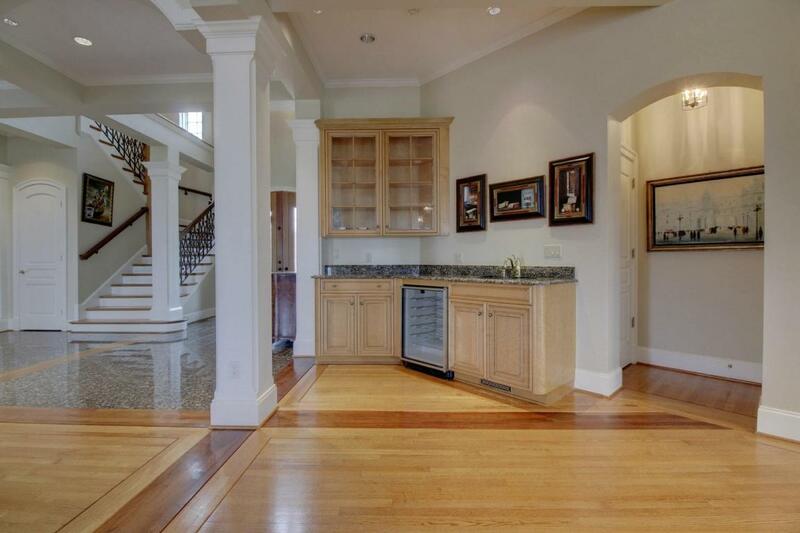 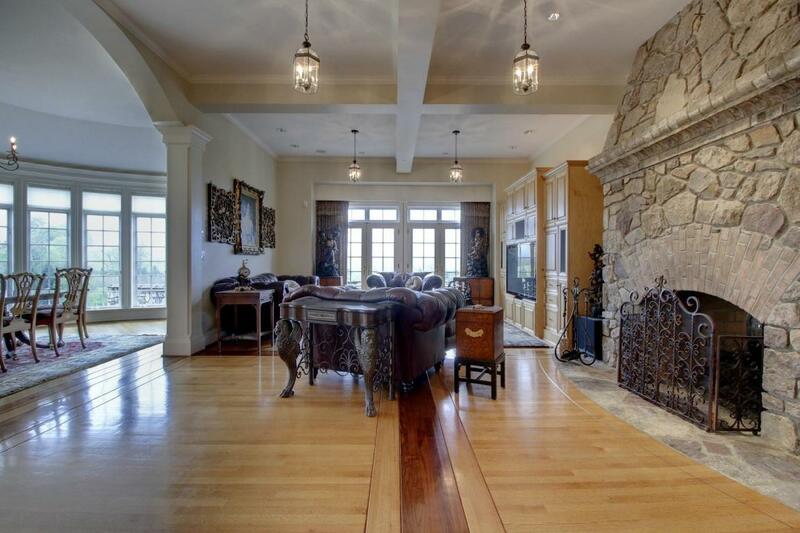 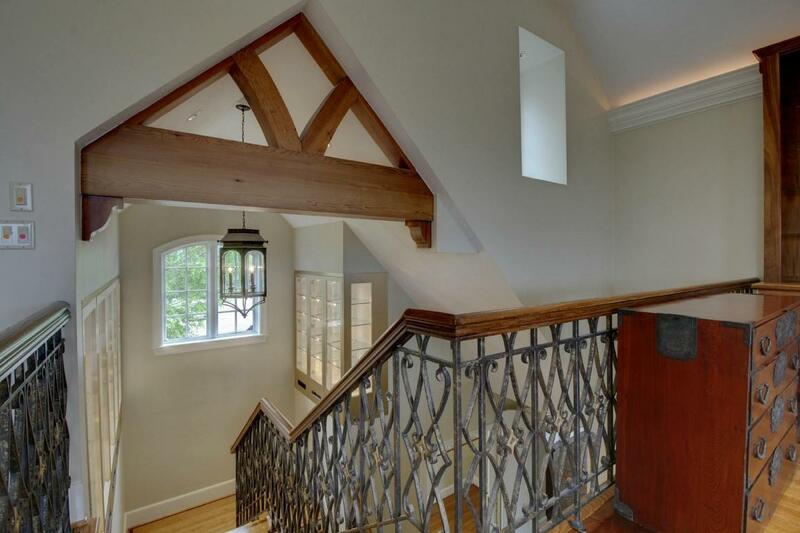 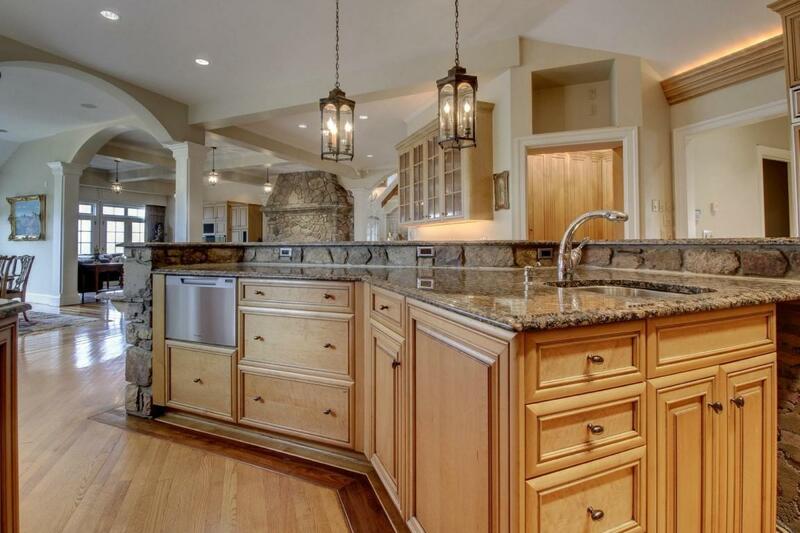 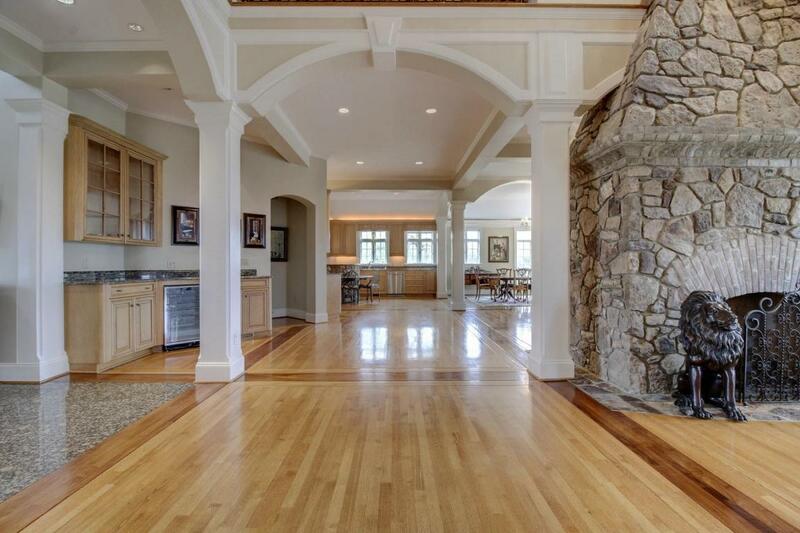 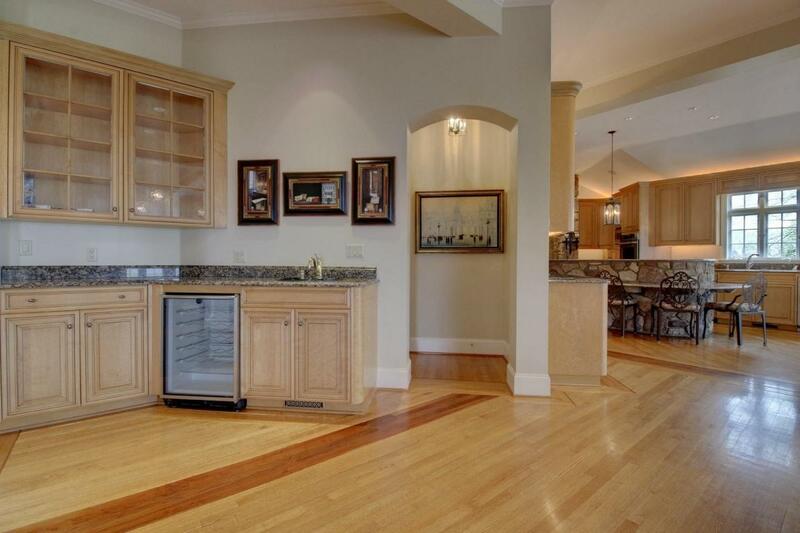 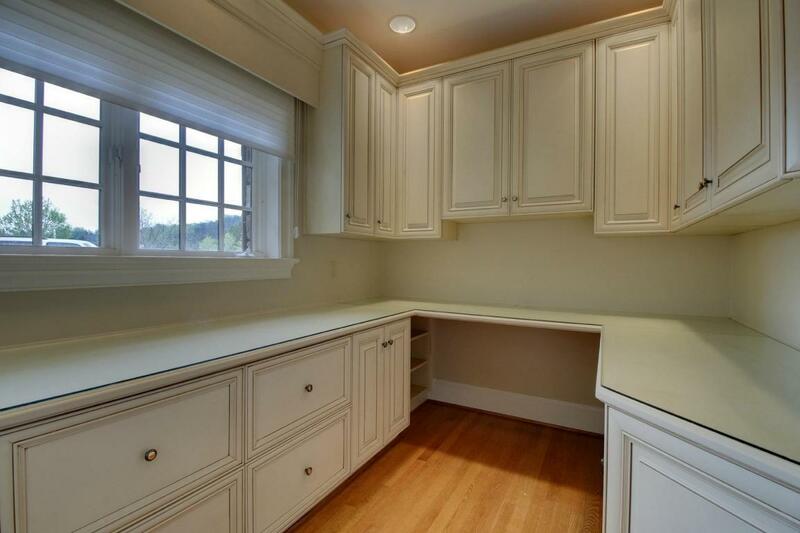 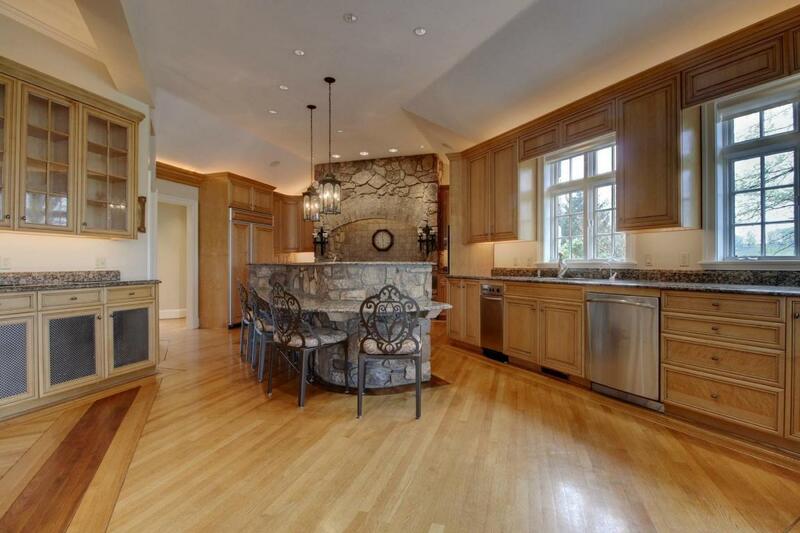 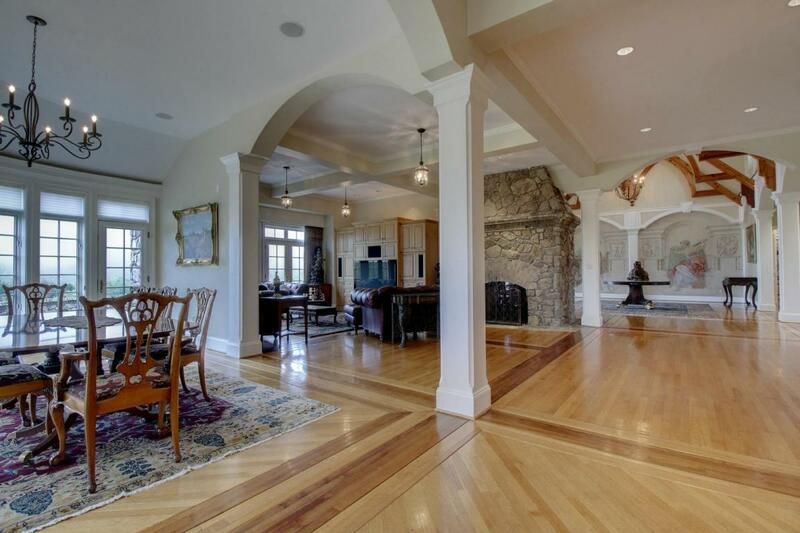 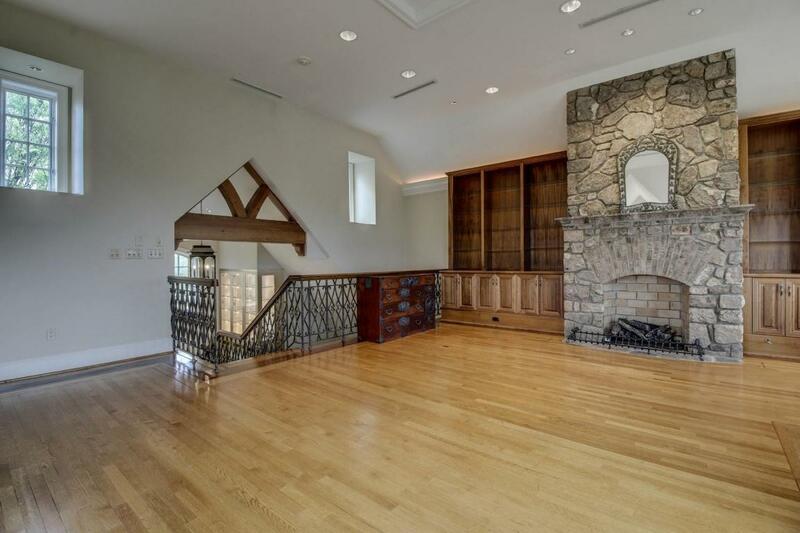 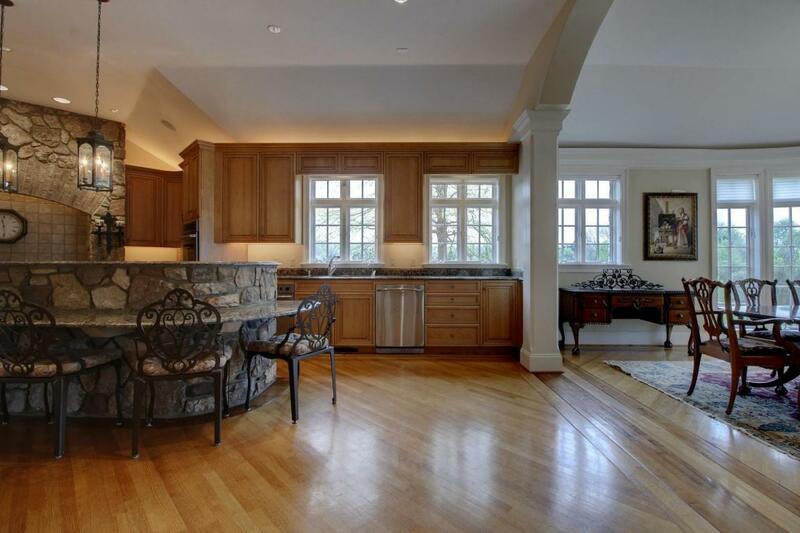 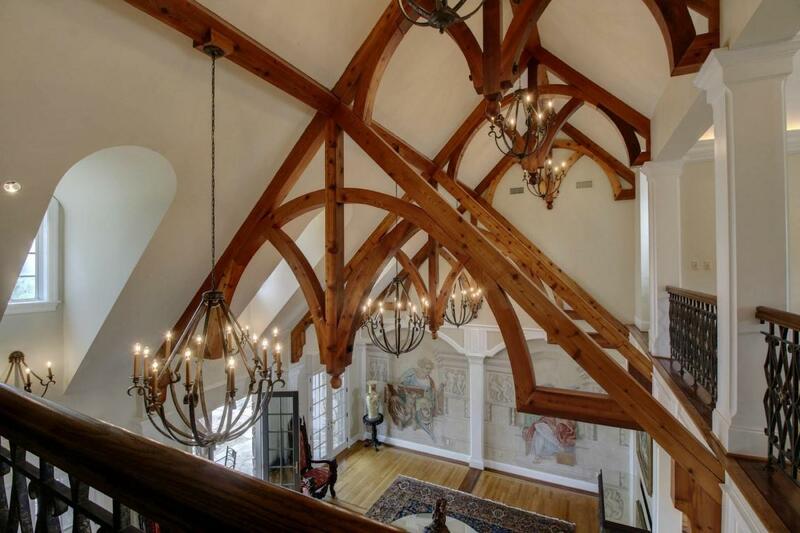 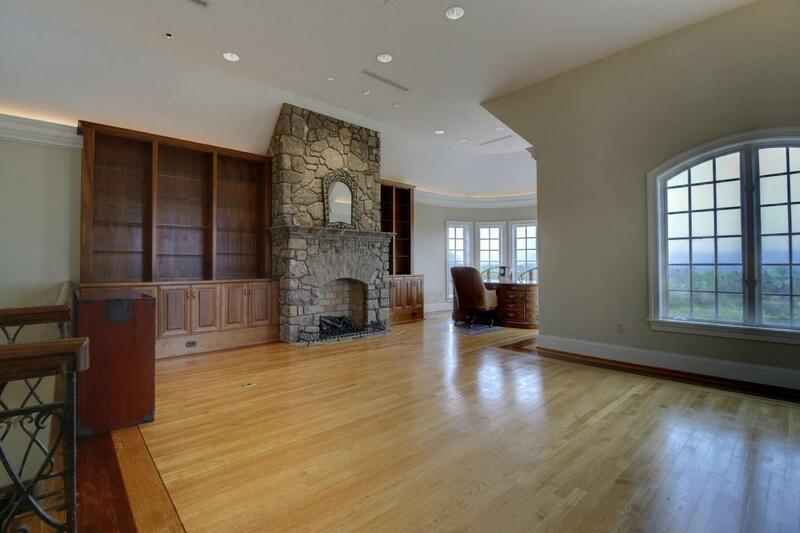 Enjoy care free entertaining with the spacious gourmet kitchen, wet bar, and grand great room with wooden beams. 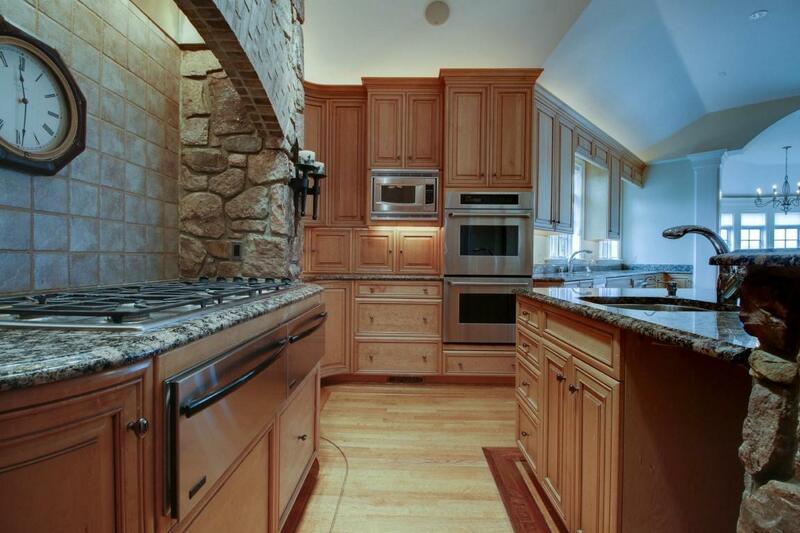 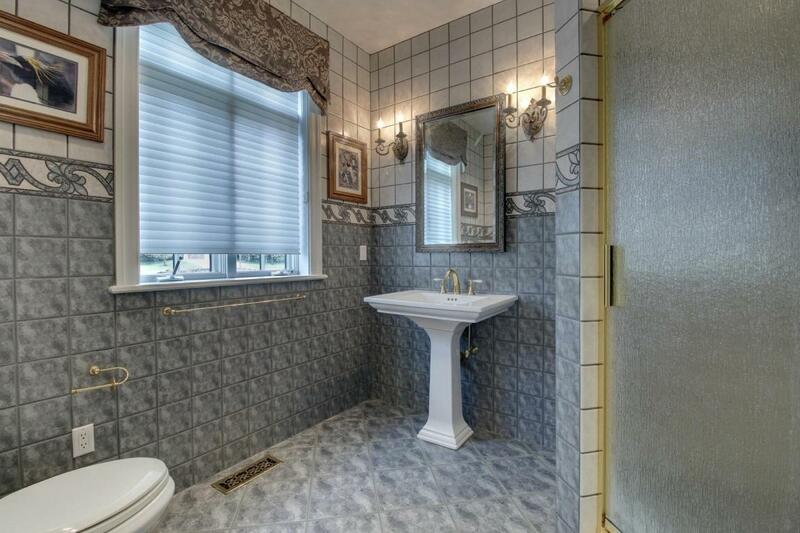 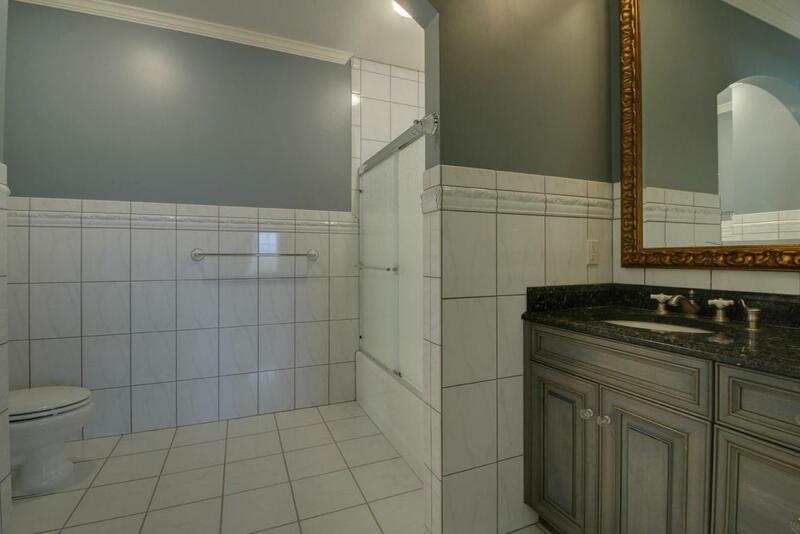 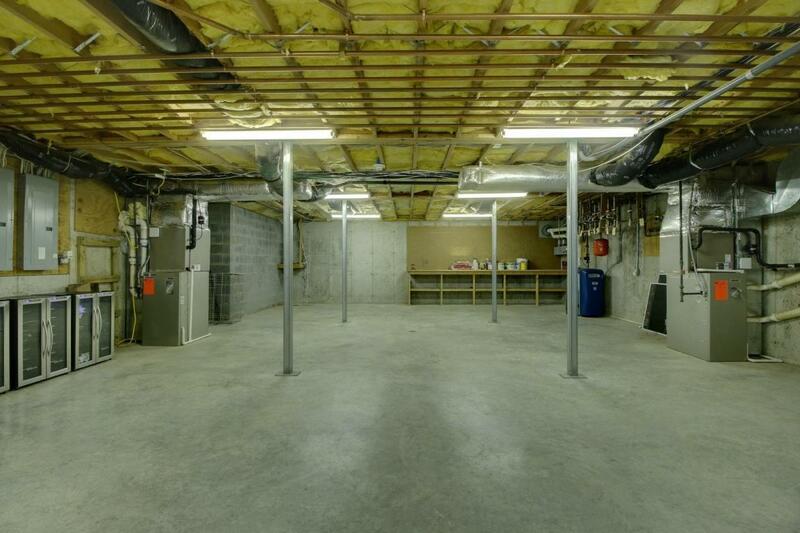 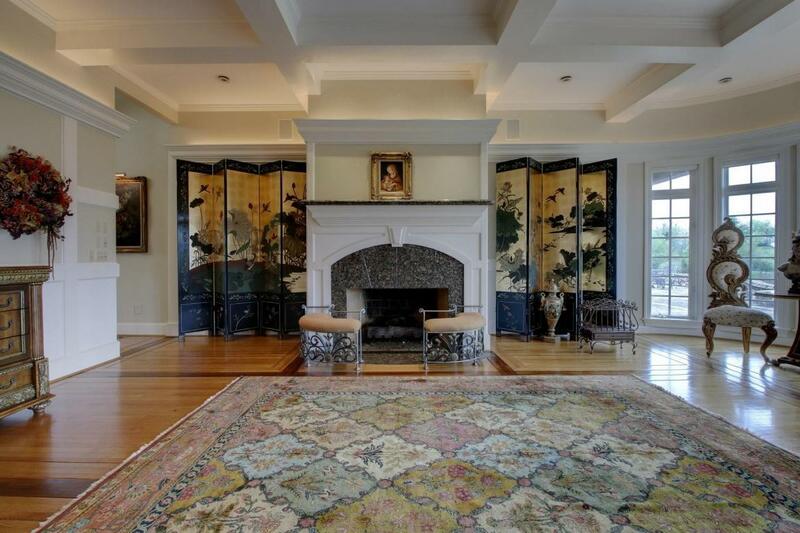 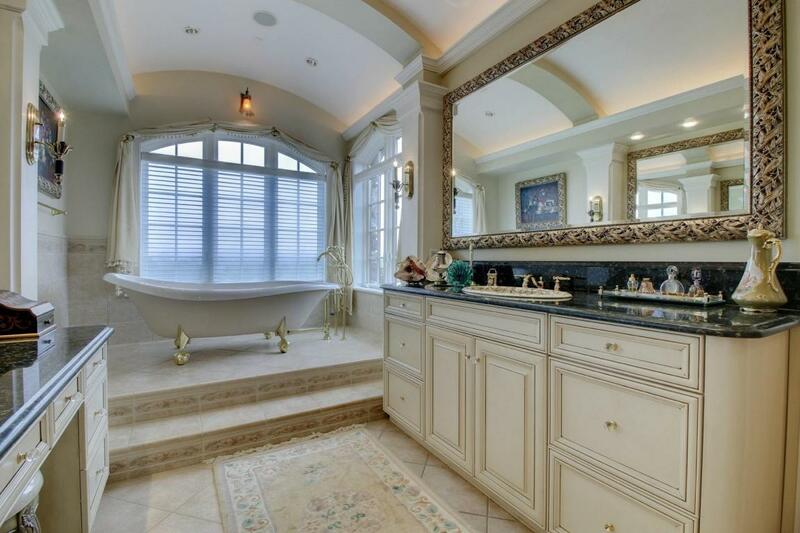 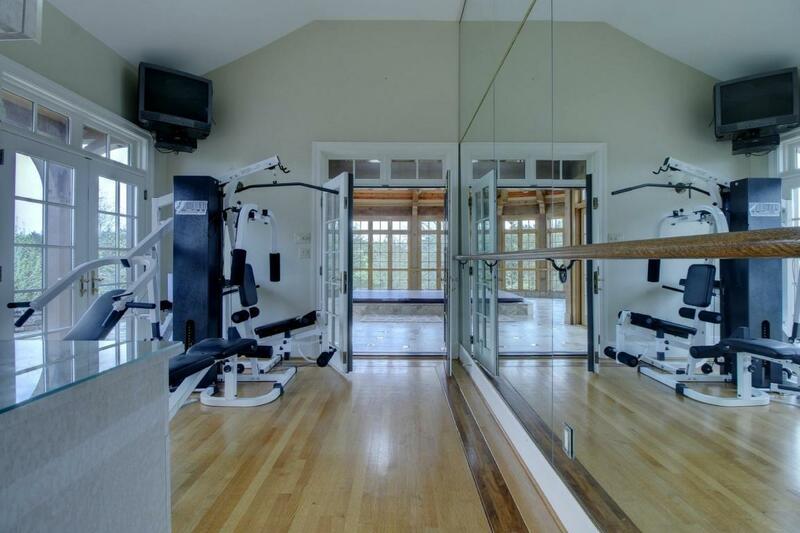 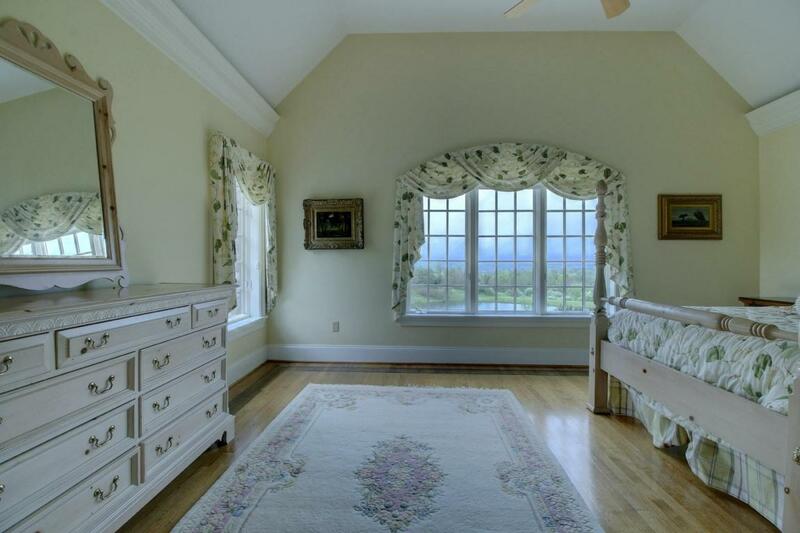 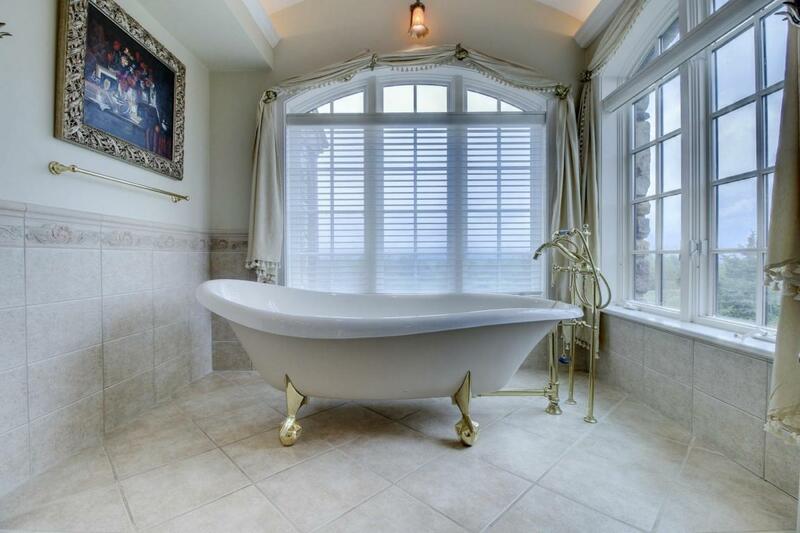 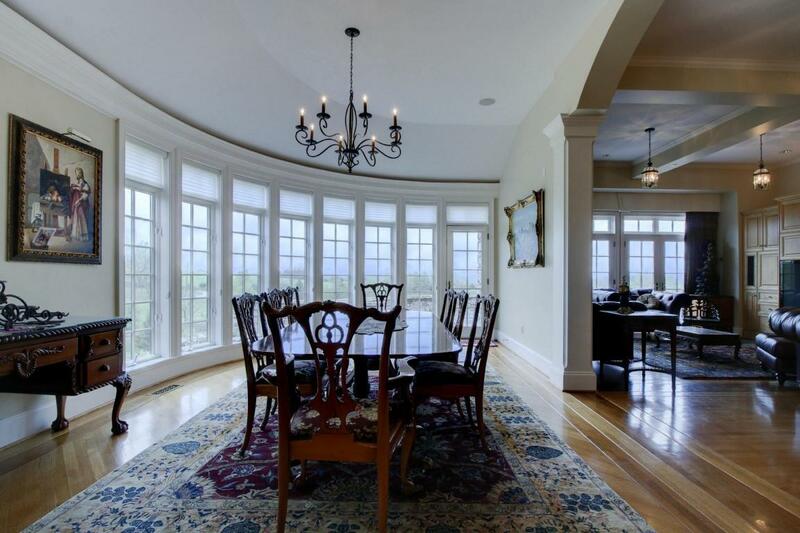 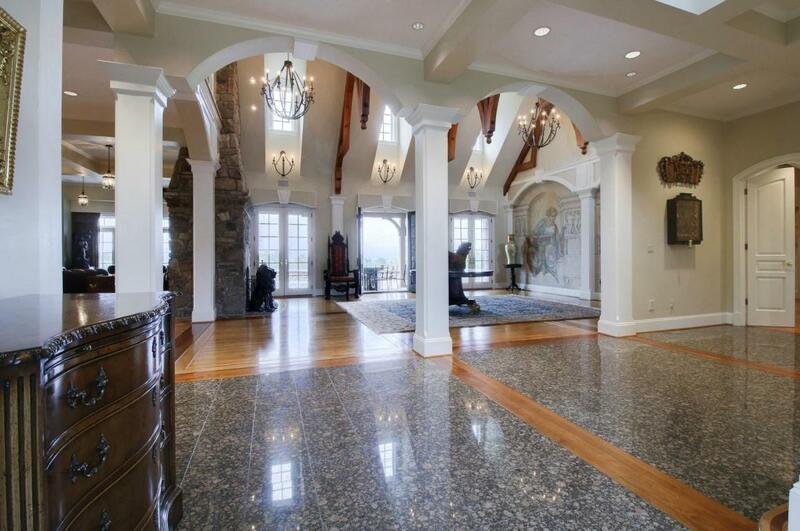 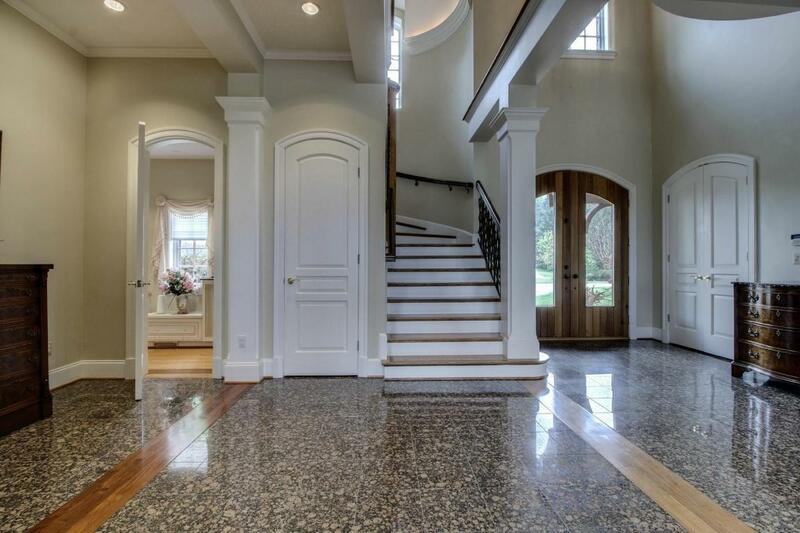 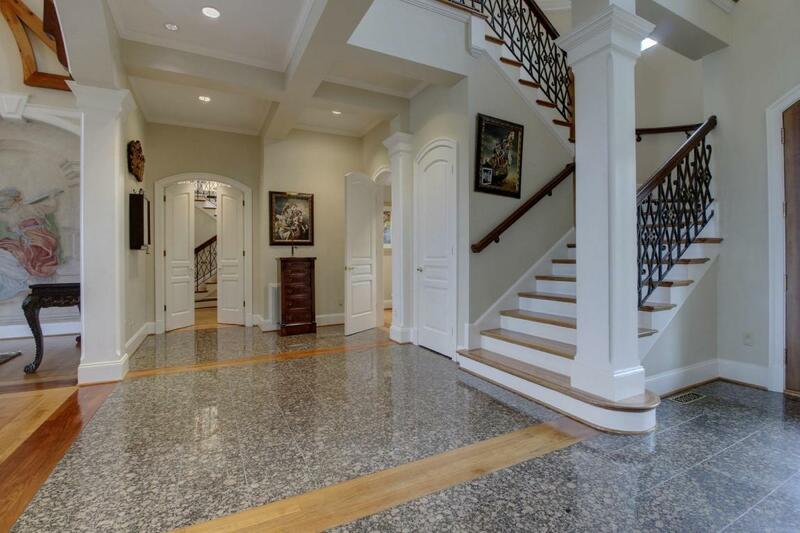 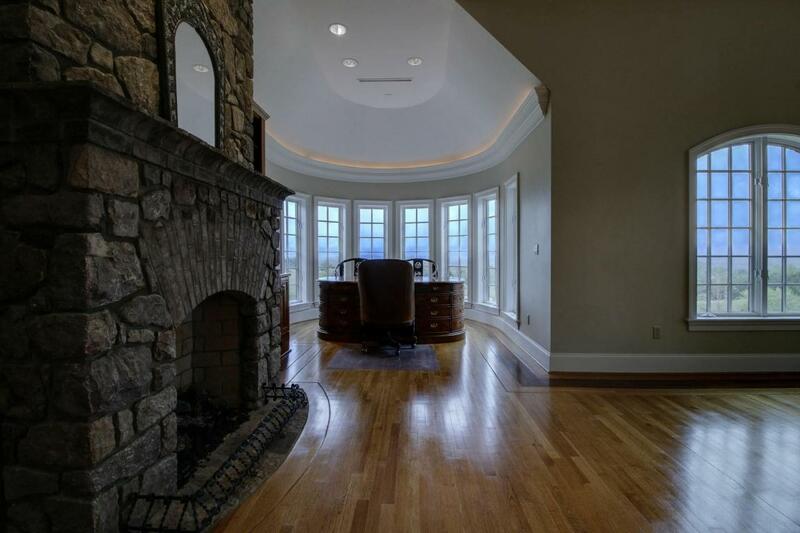 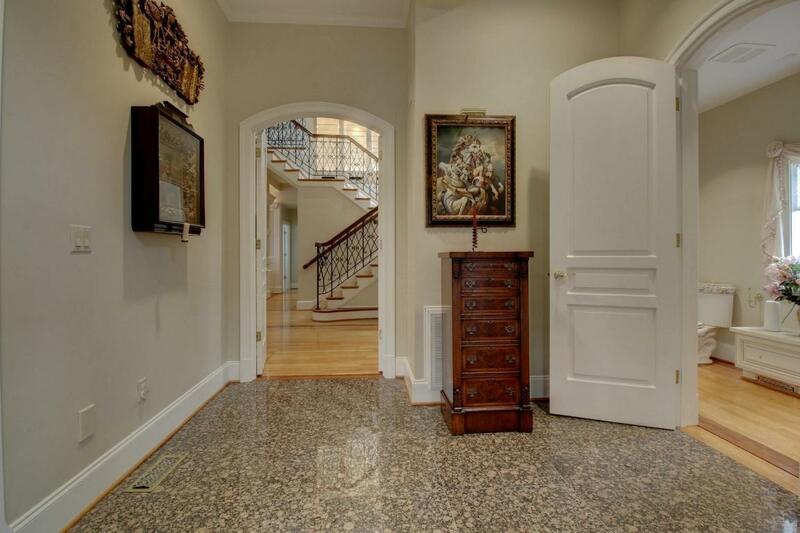 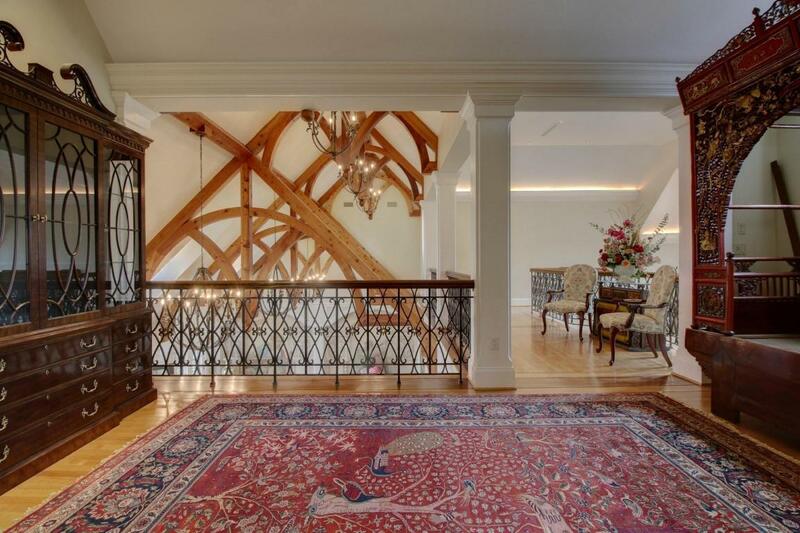 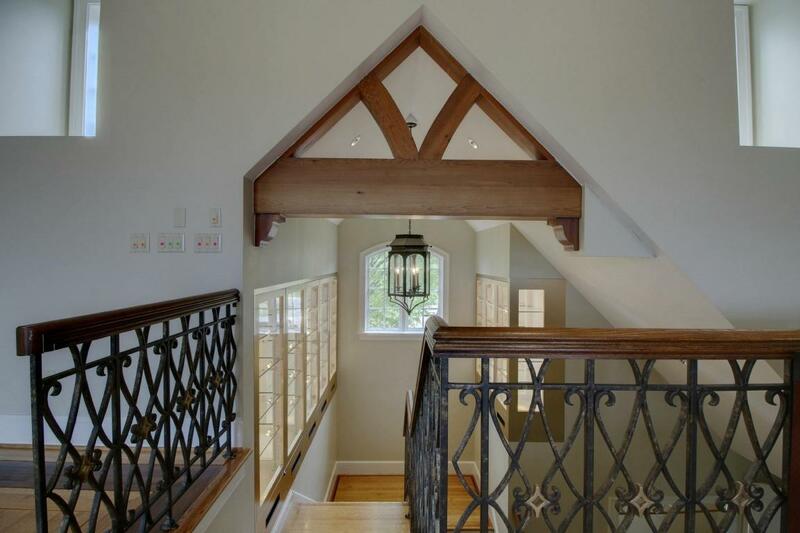 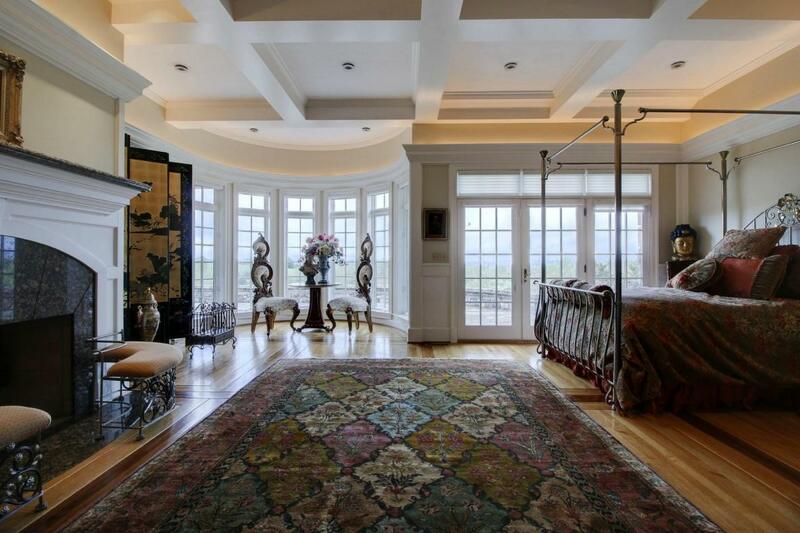 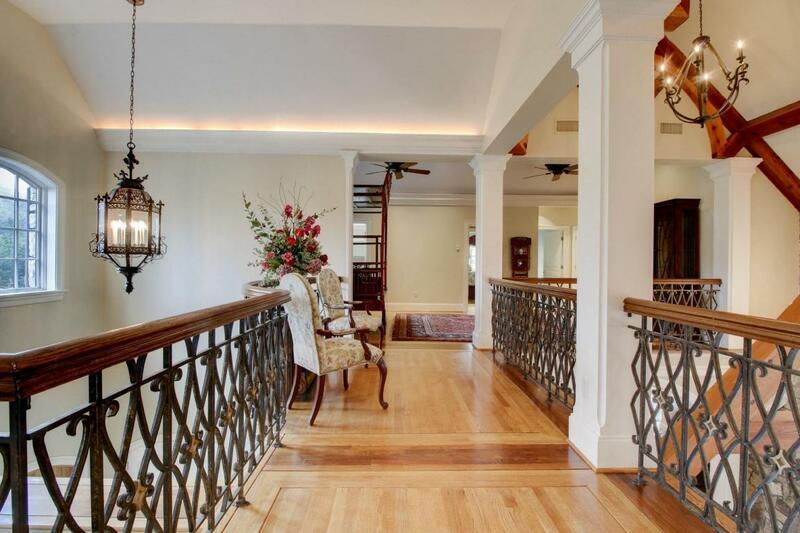 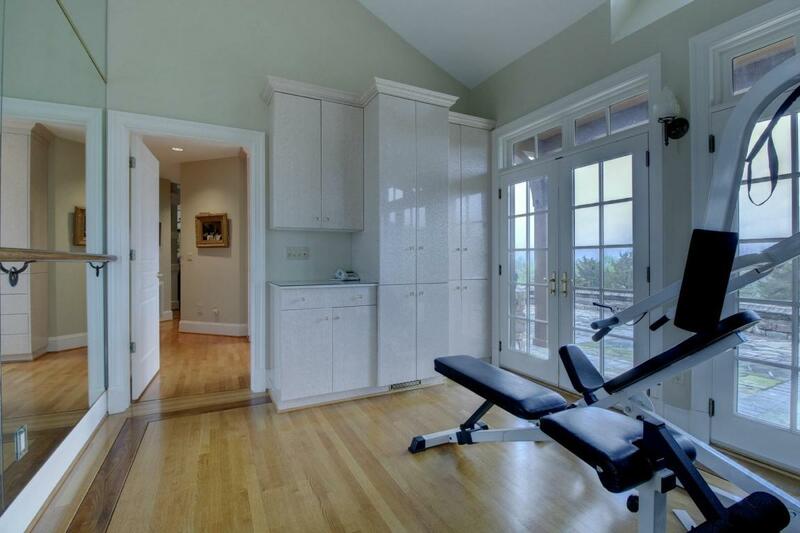 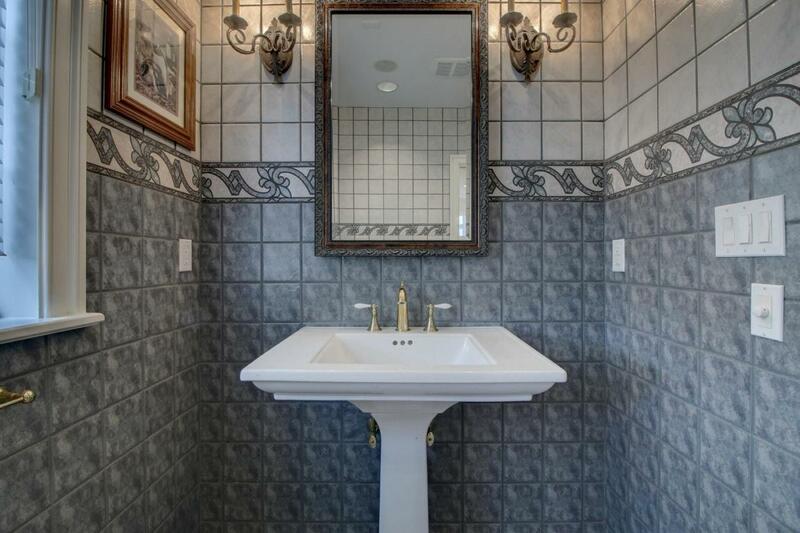 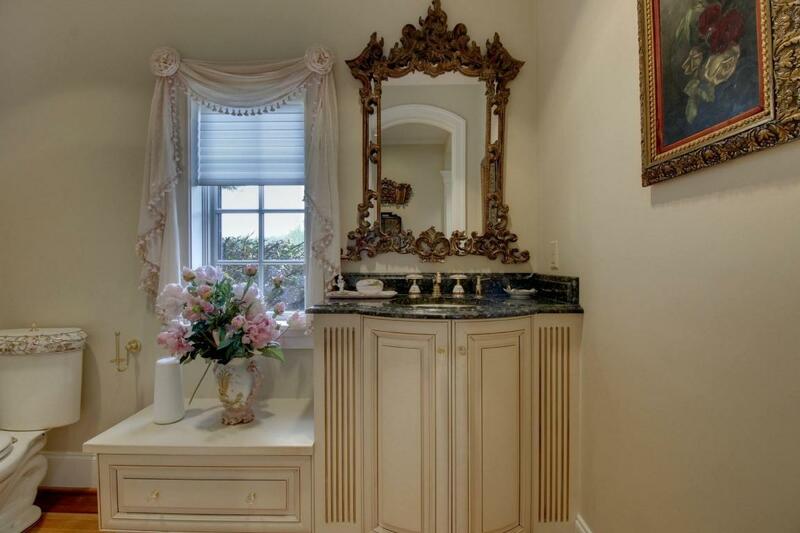 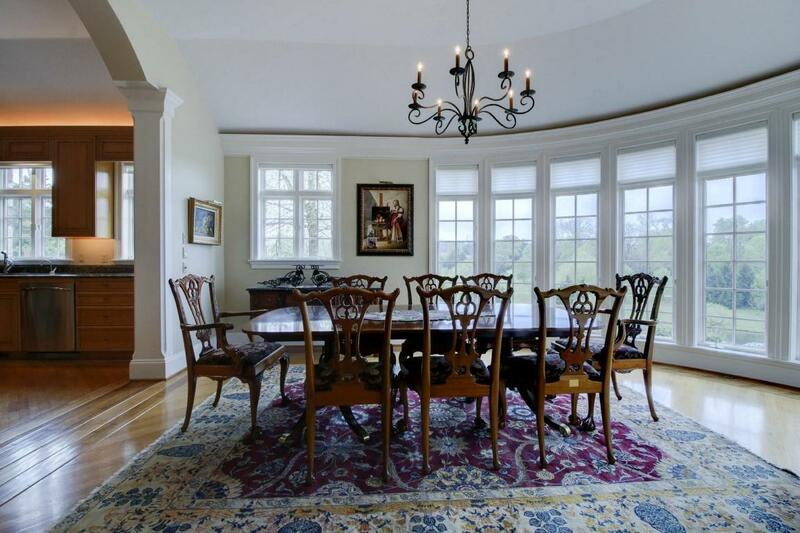 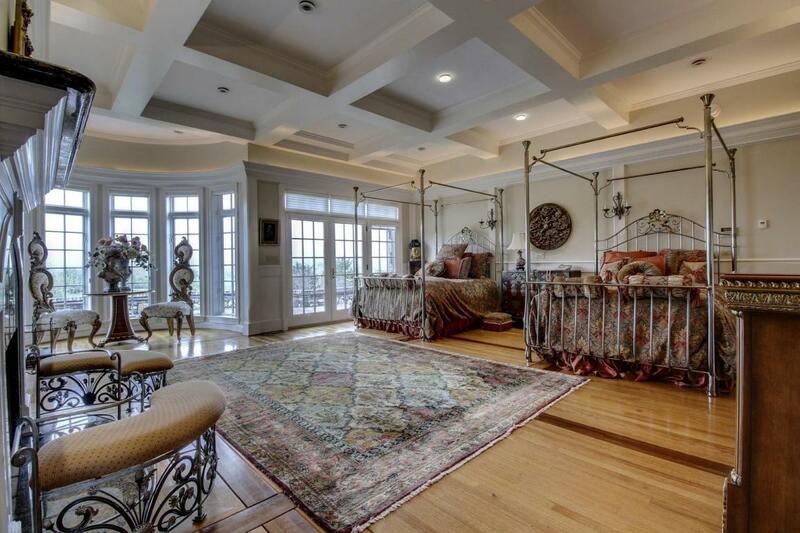 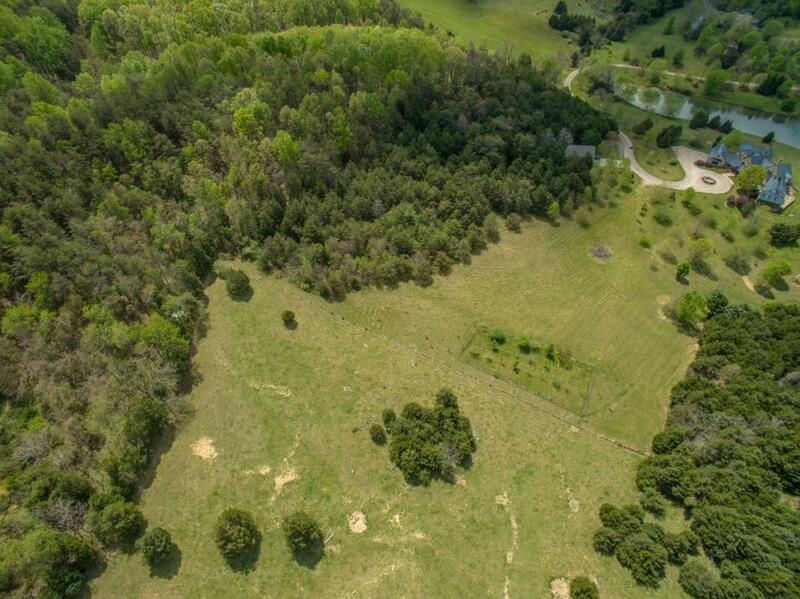 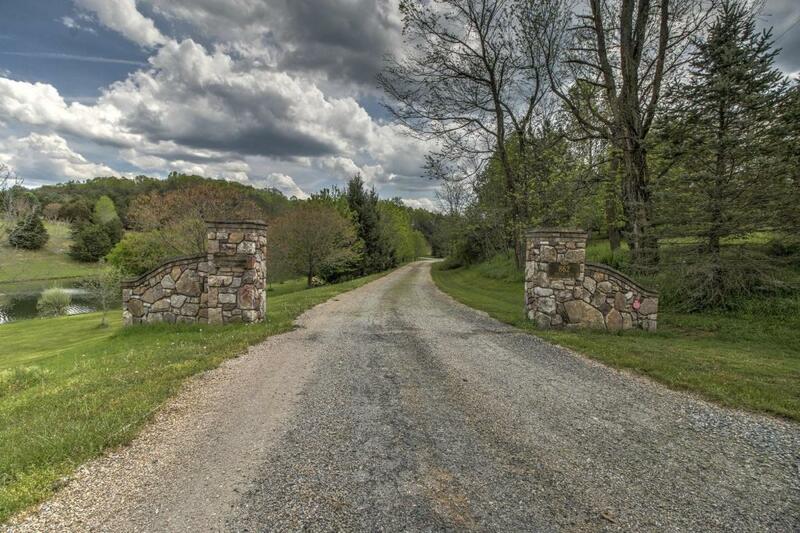 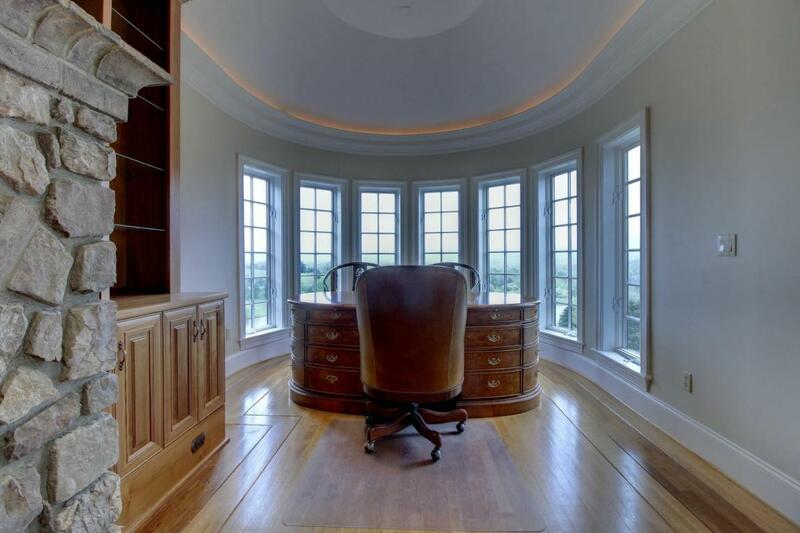 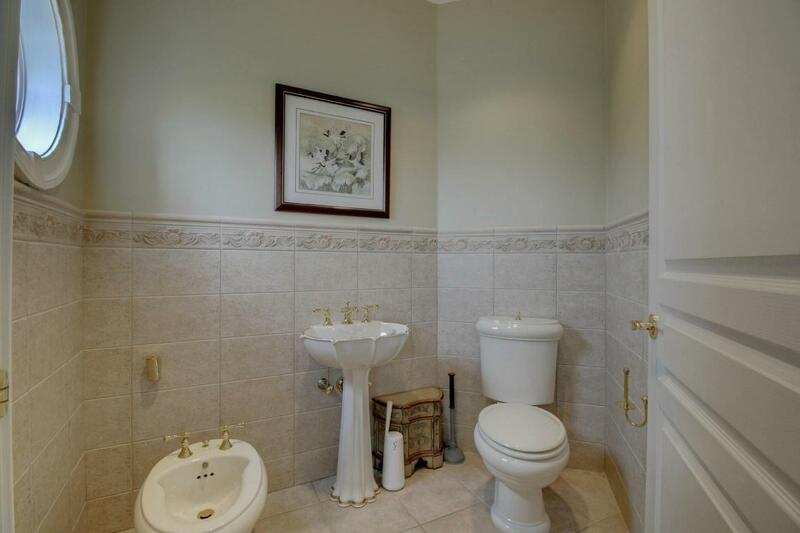 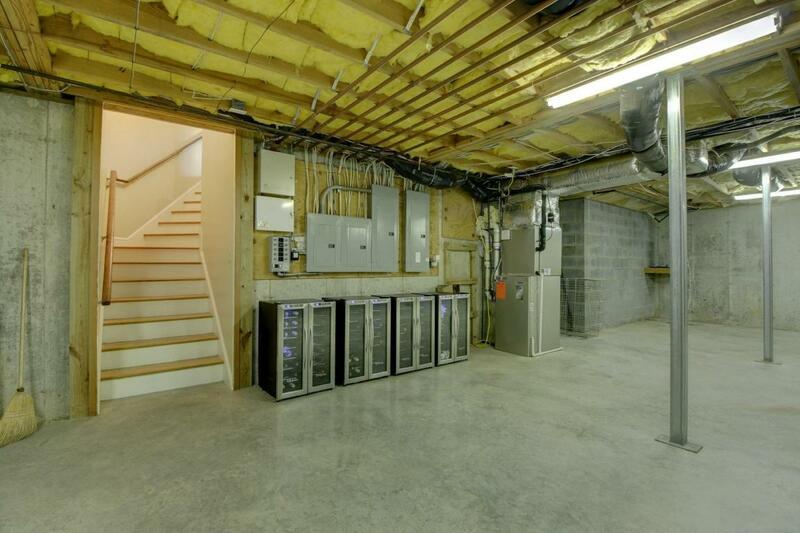 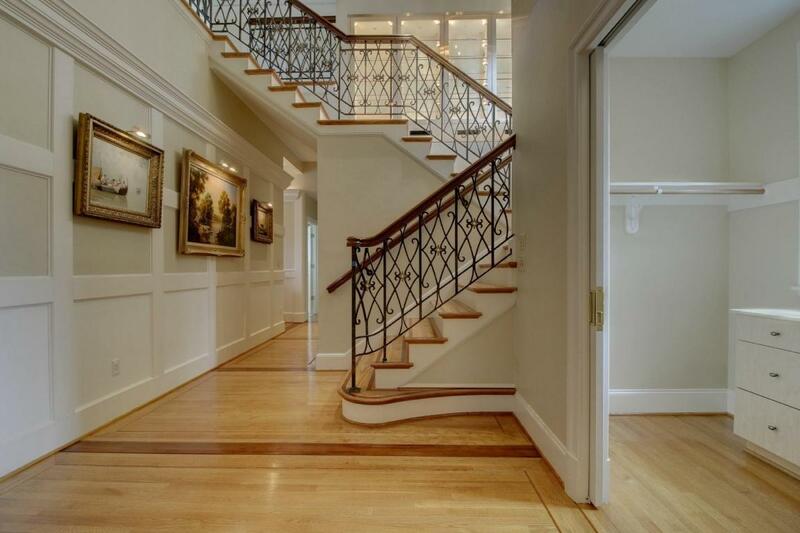 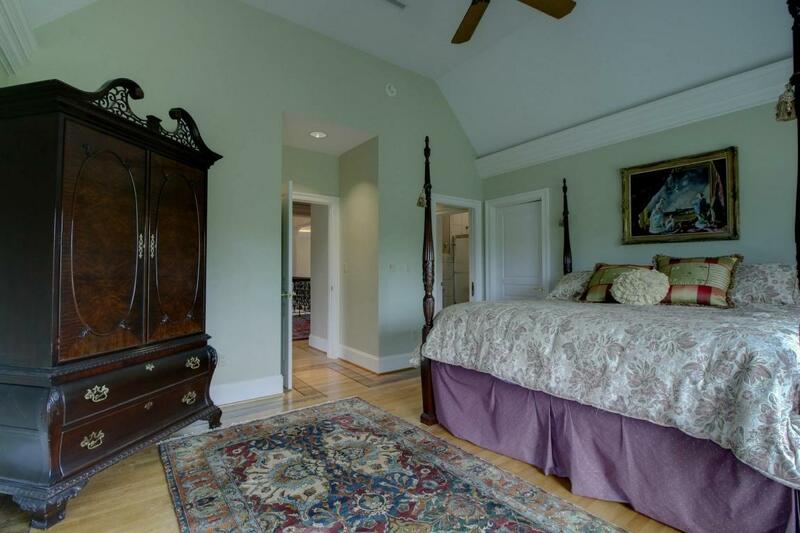 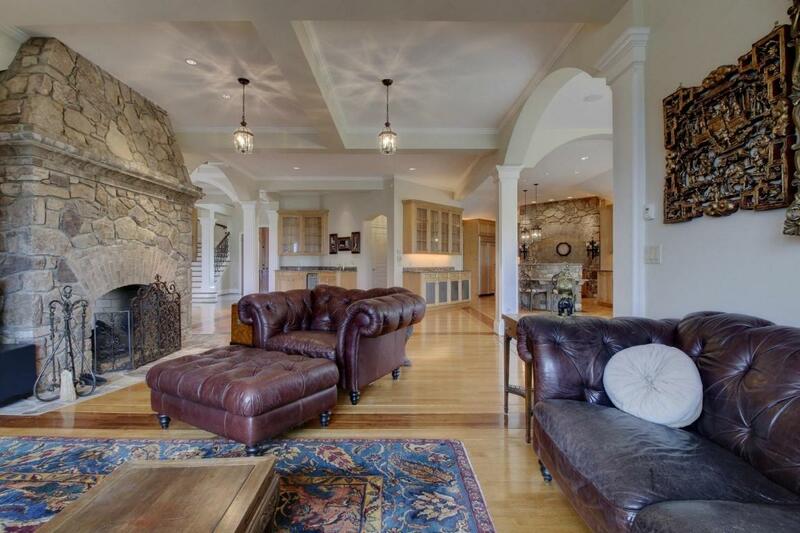 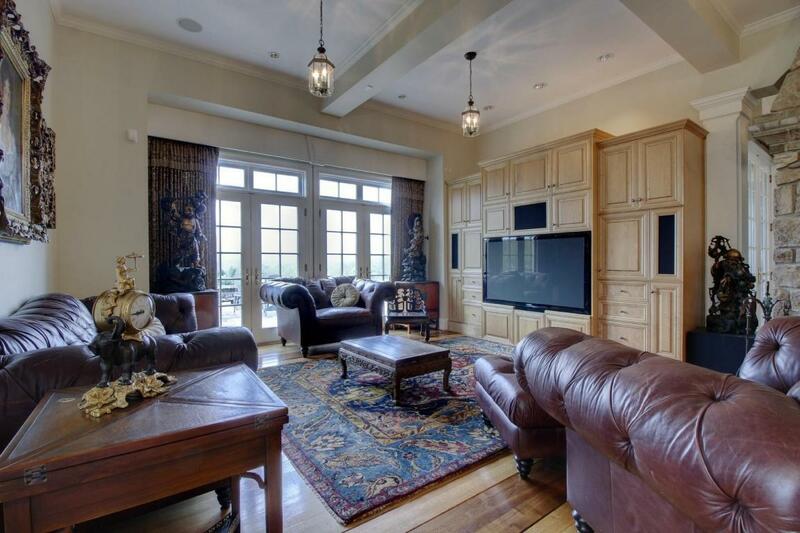 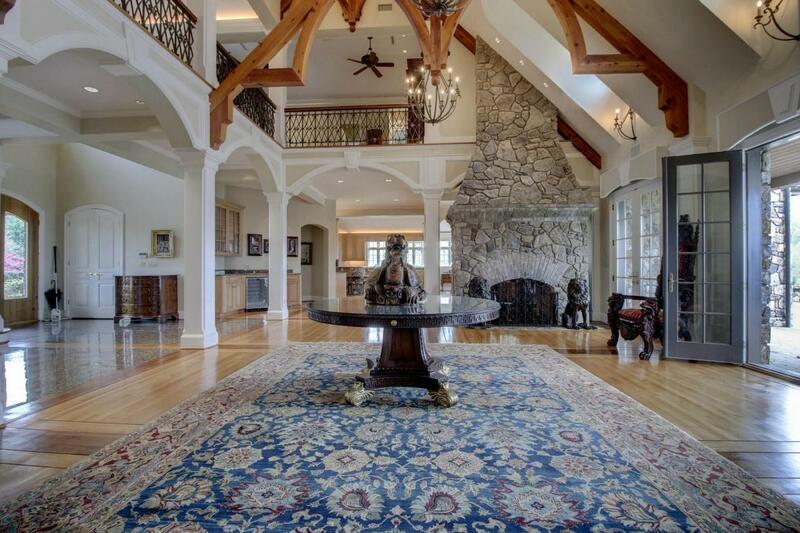 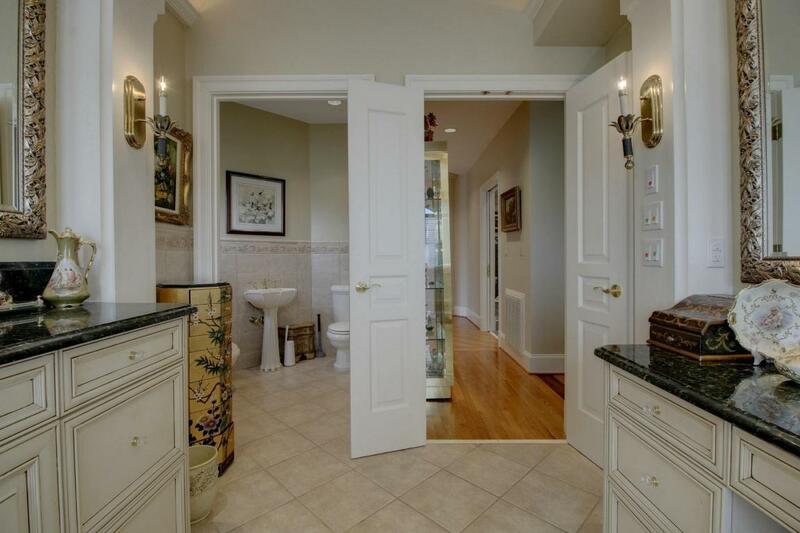 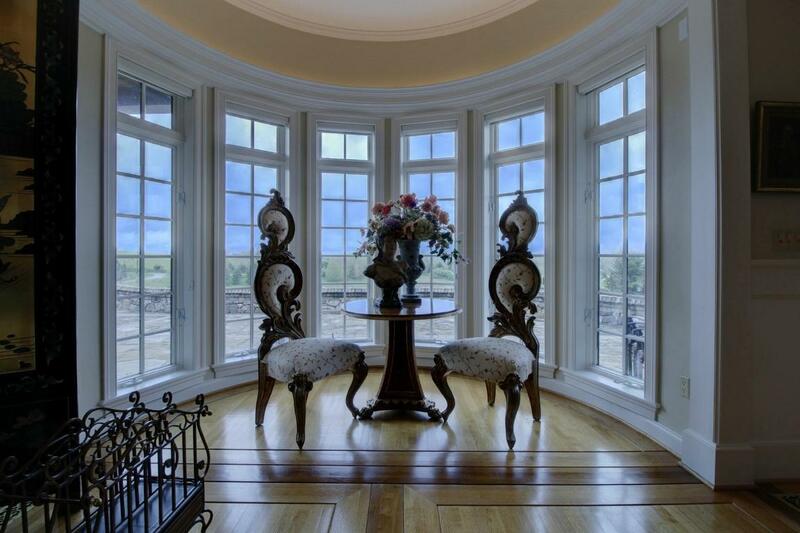 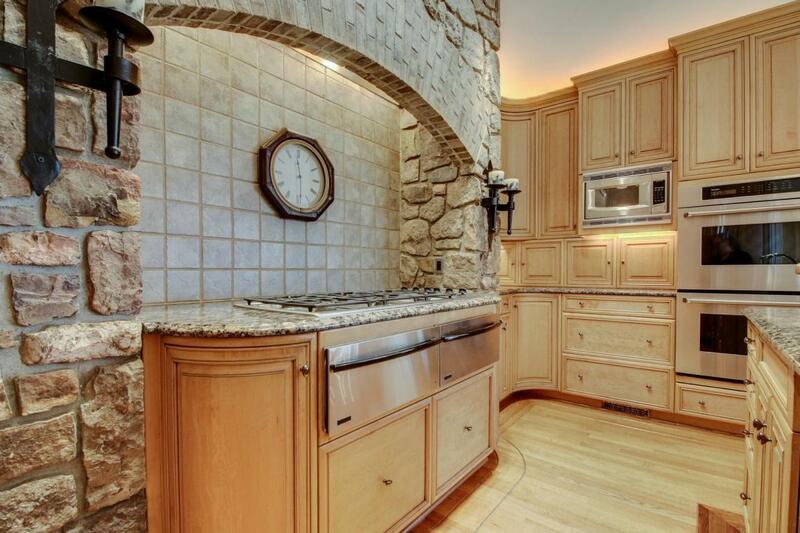 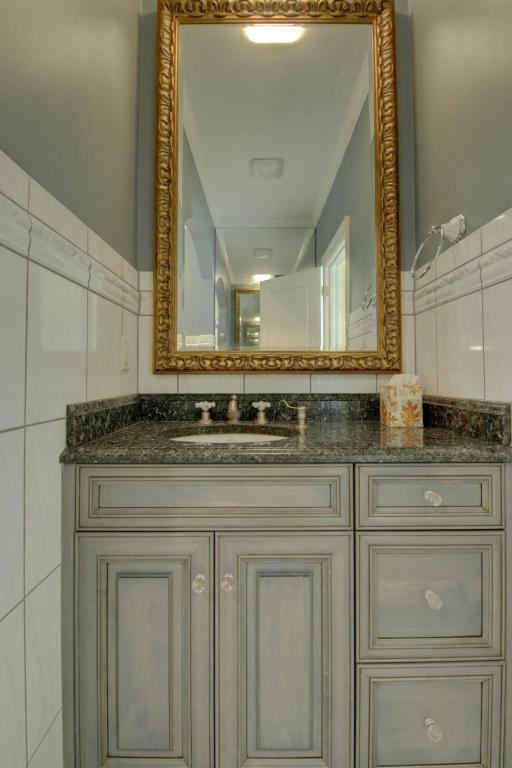 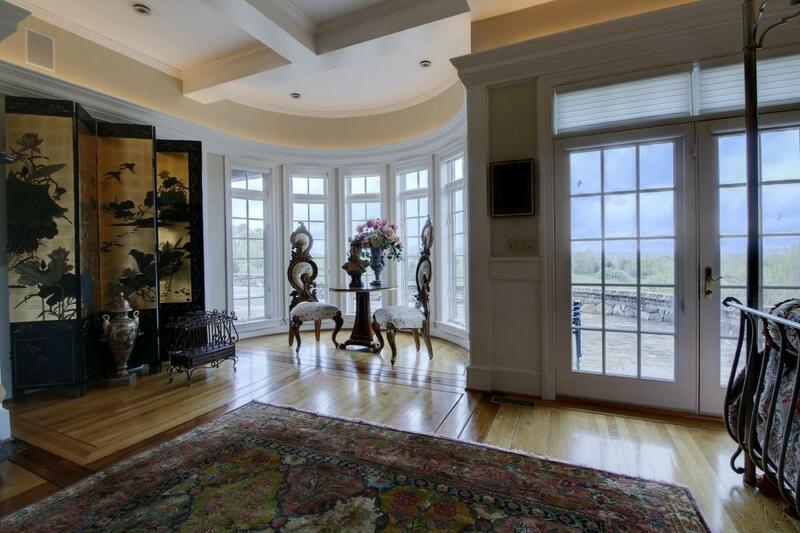 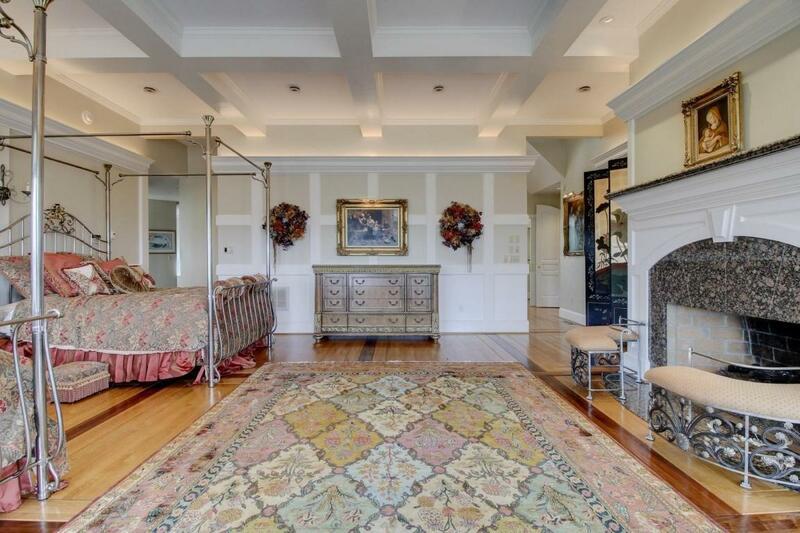 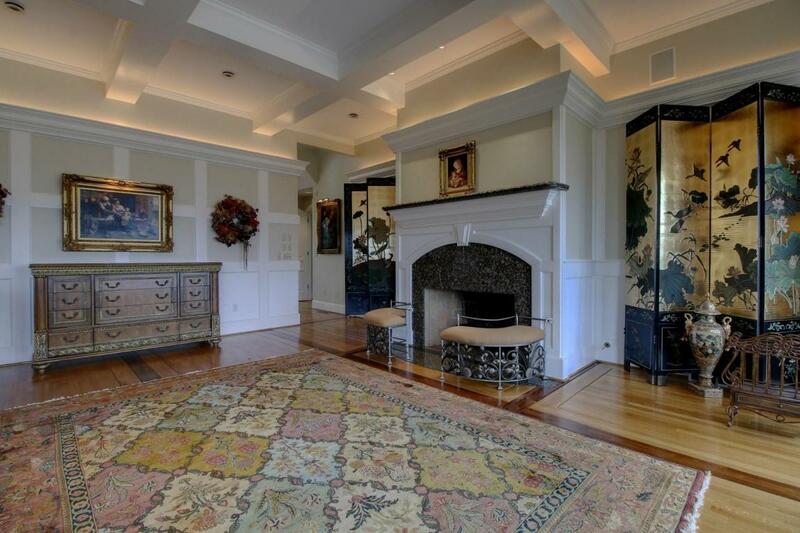 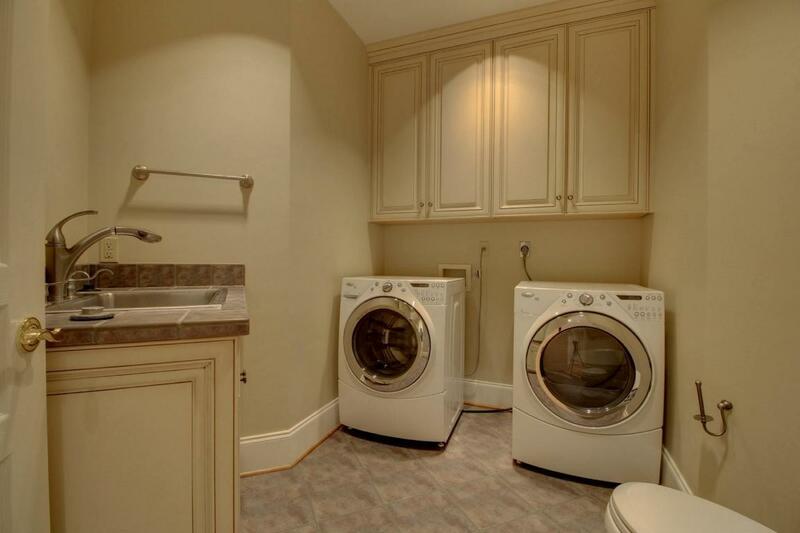 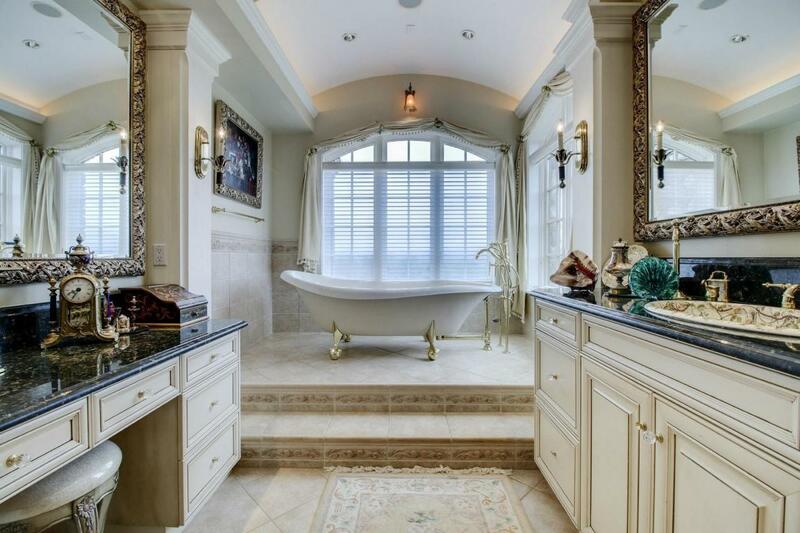 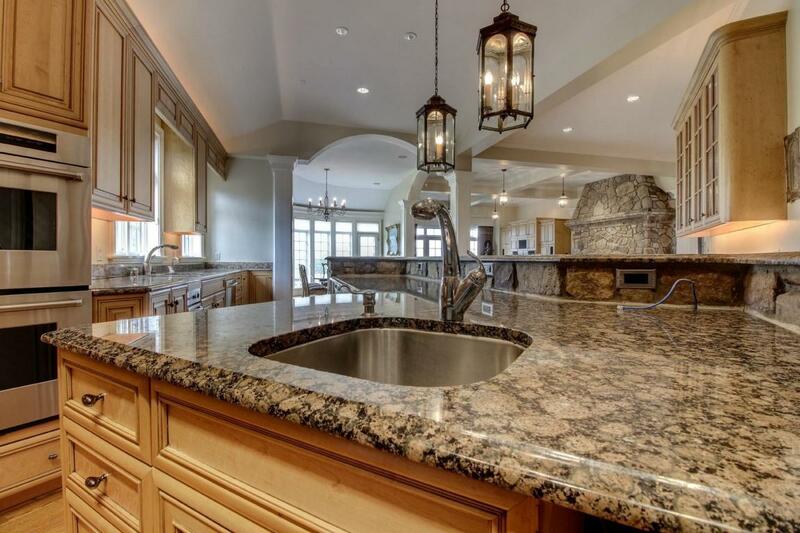 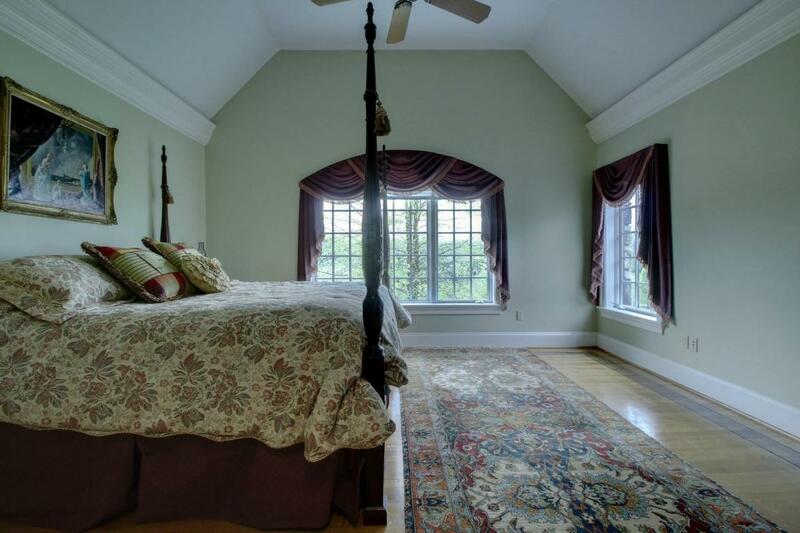 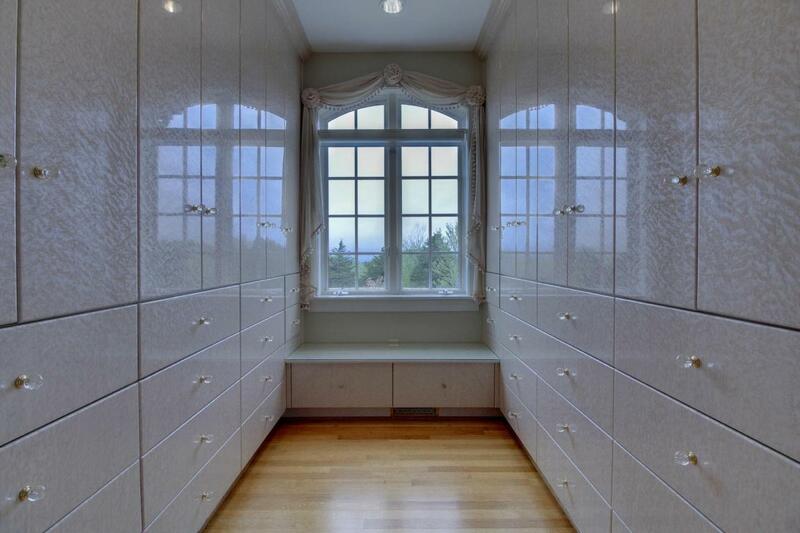 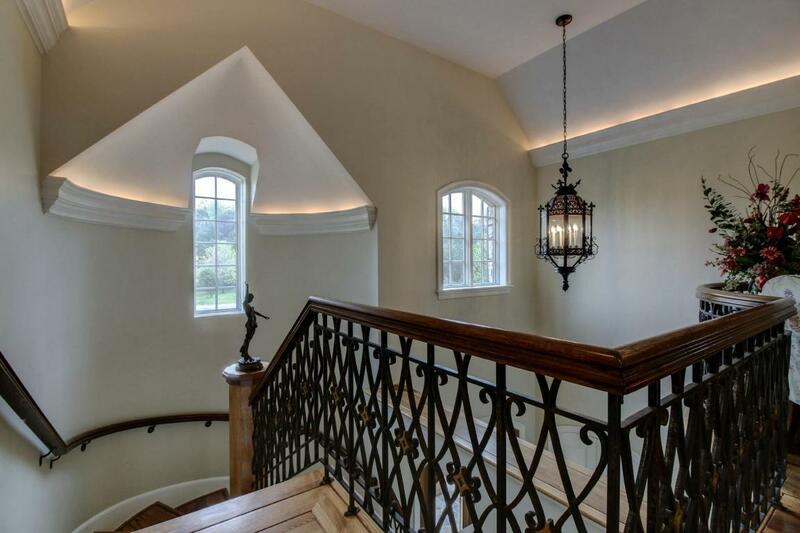 This is truly an exquisite property with so many features and details you do not want to miss.